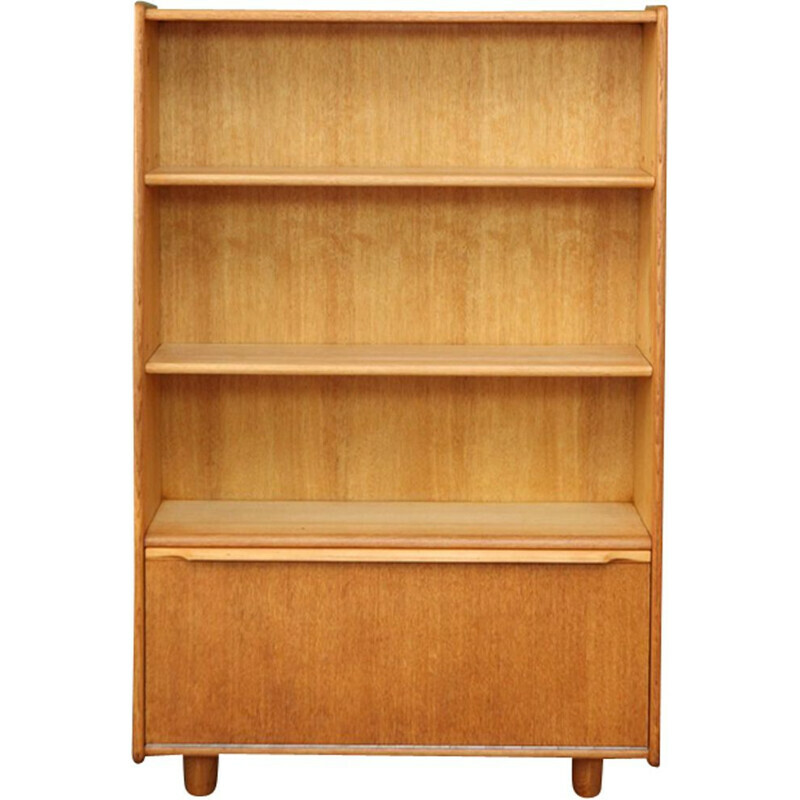 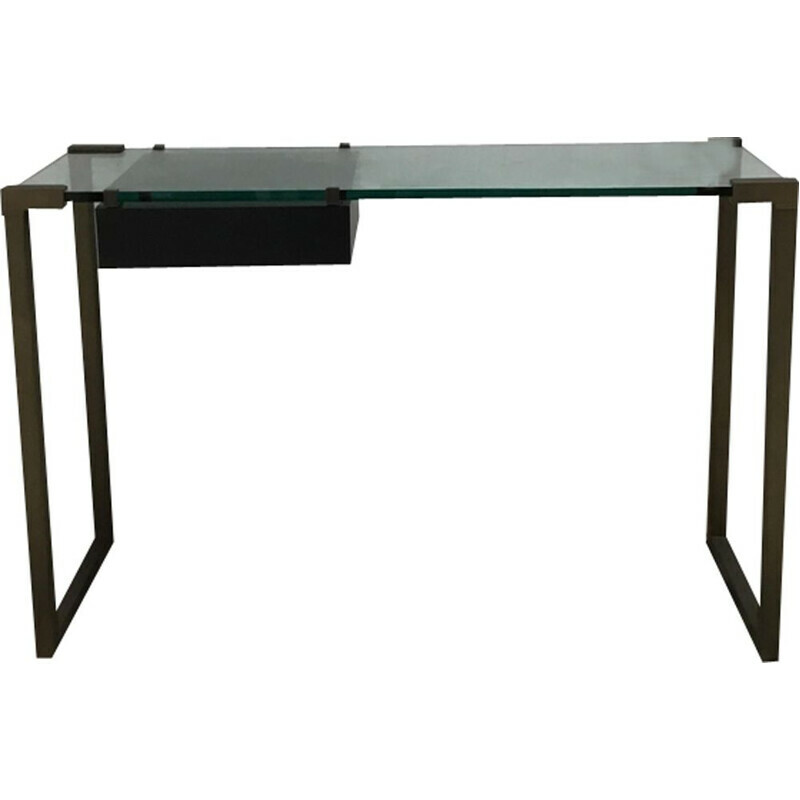 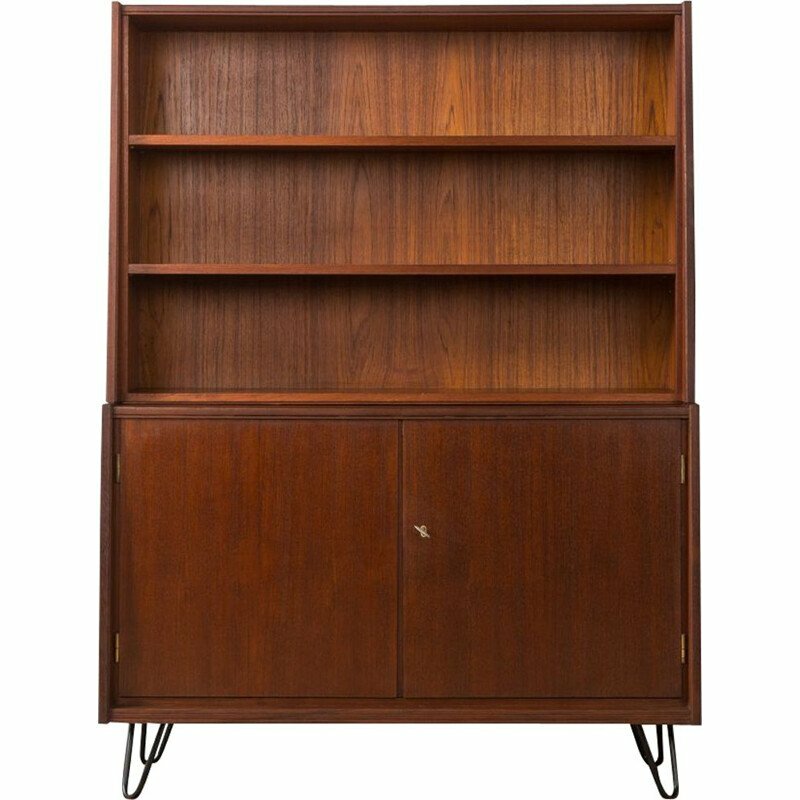 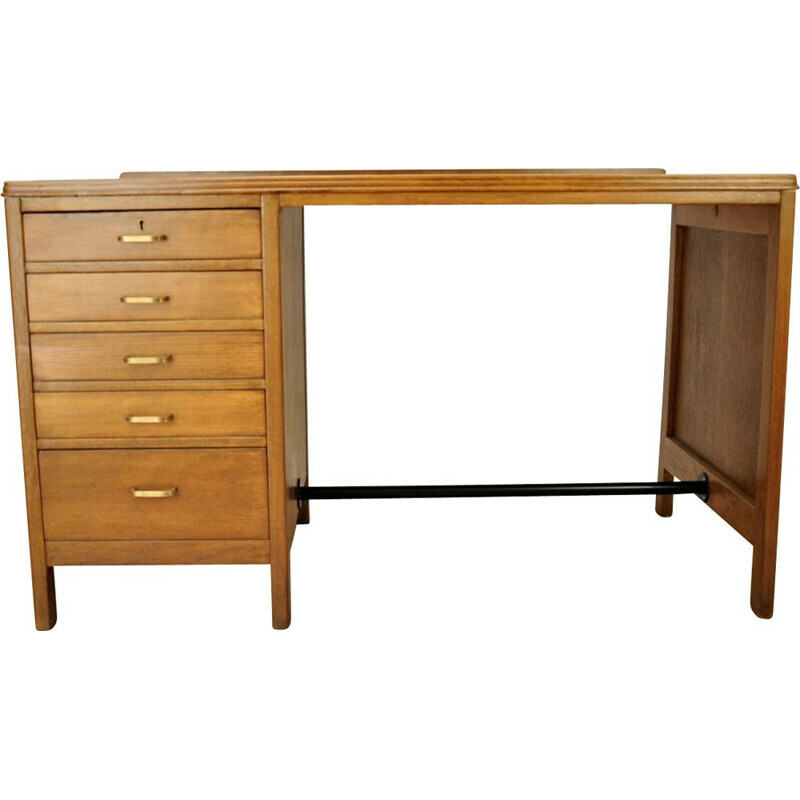 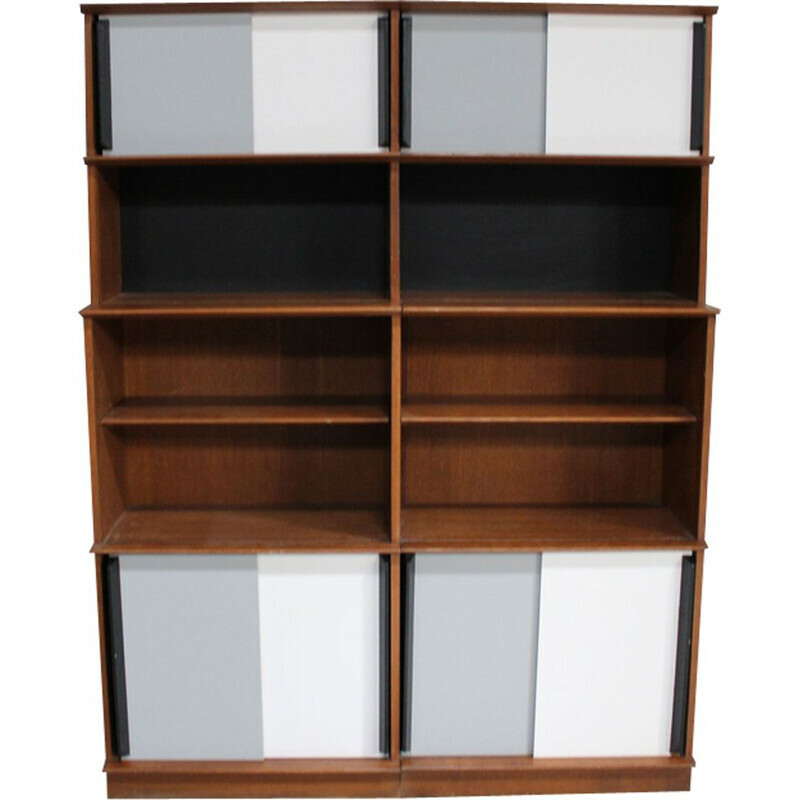 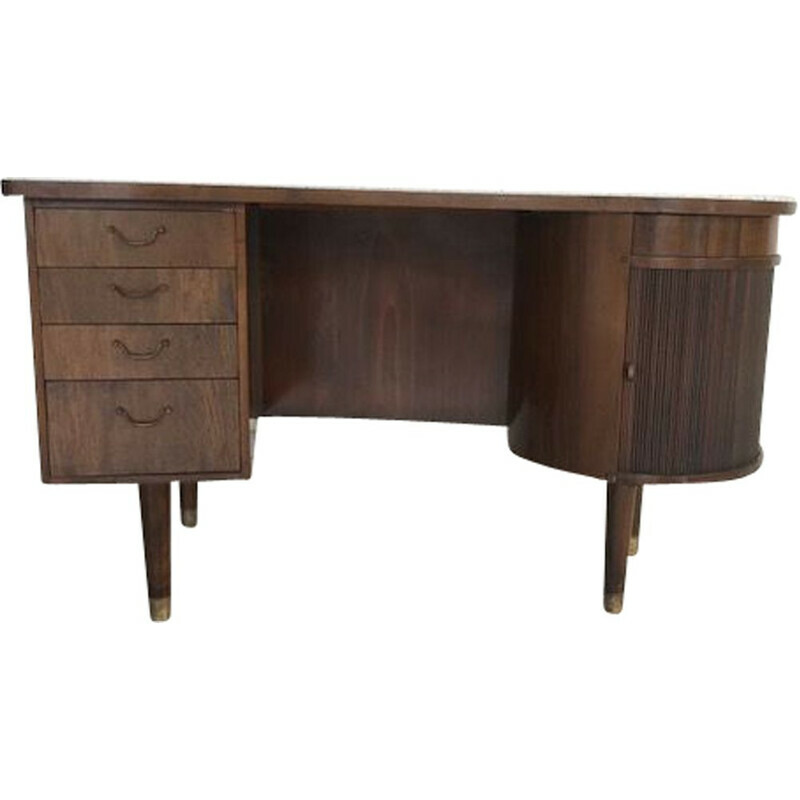 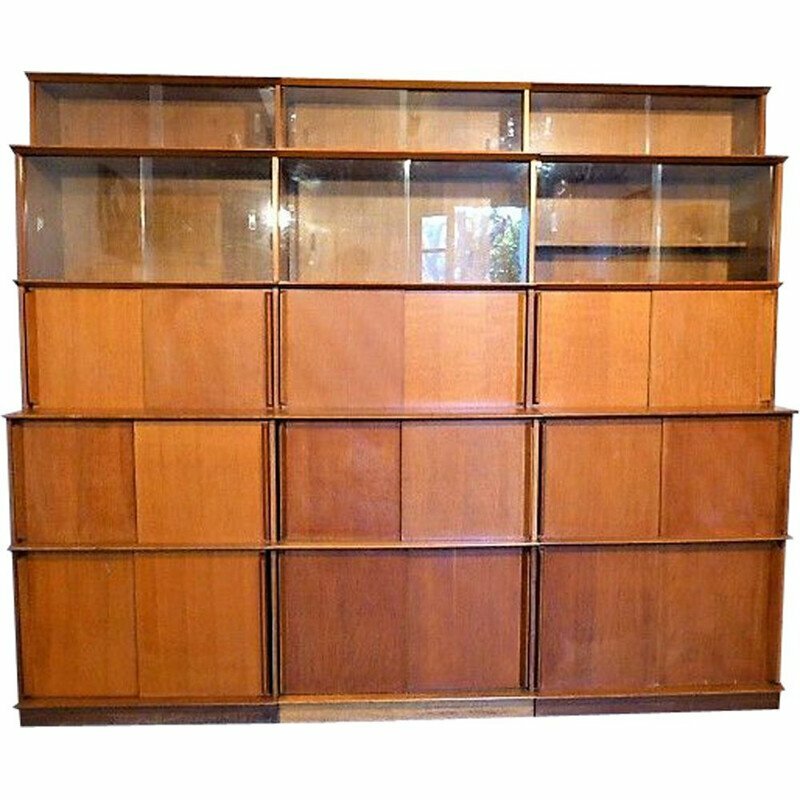 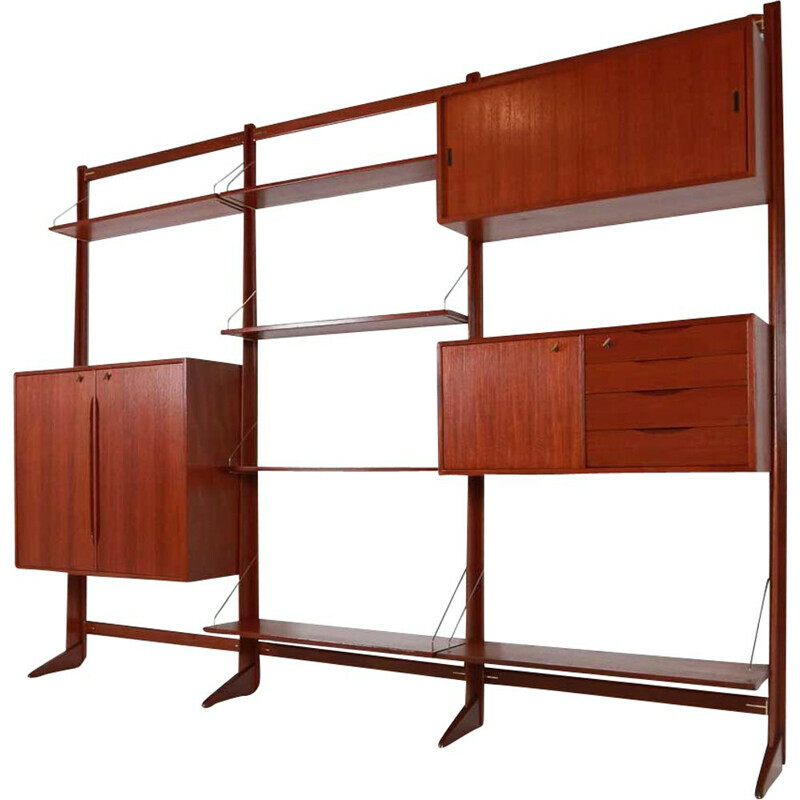 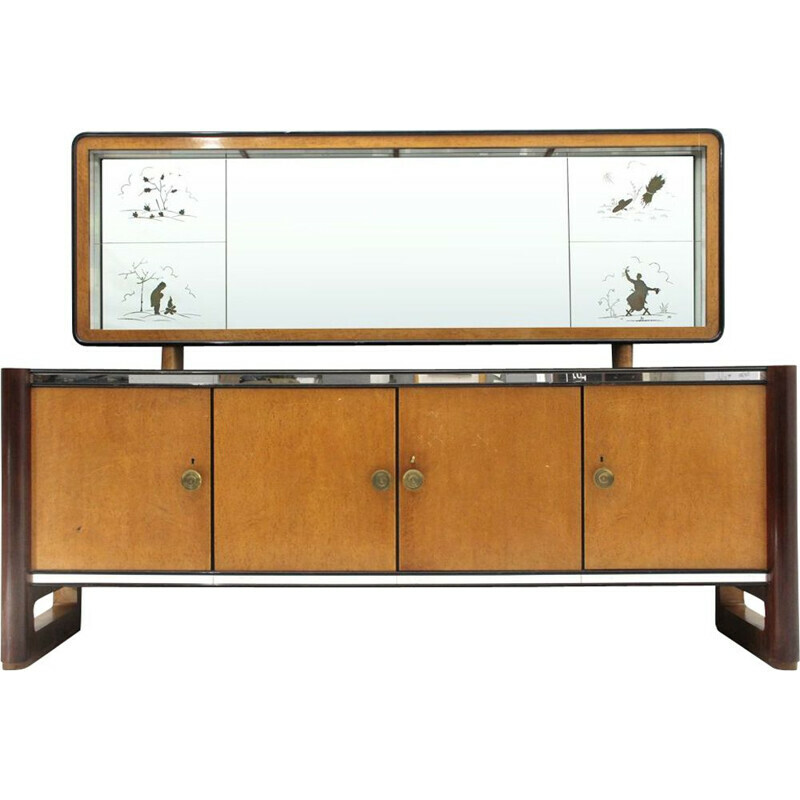 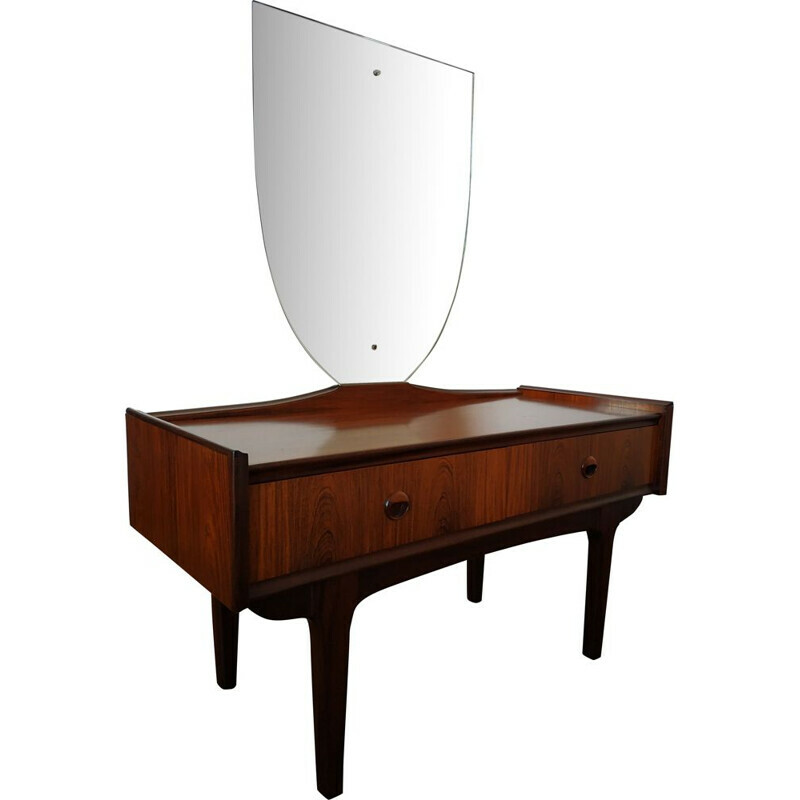 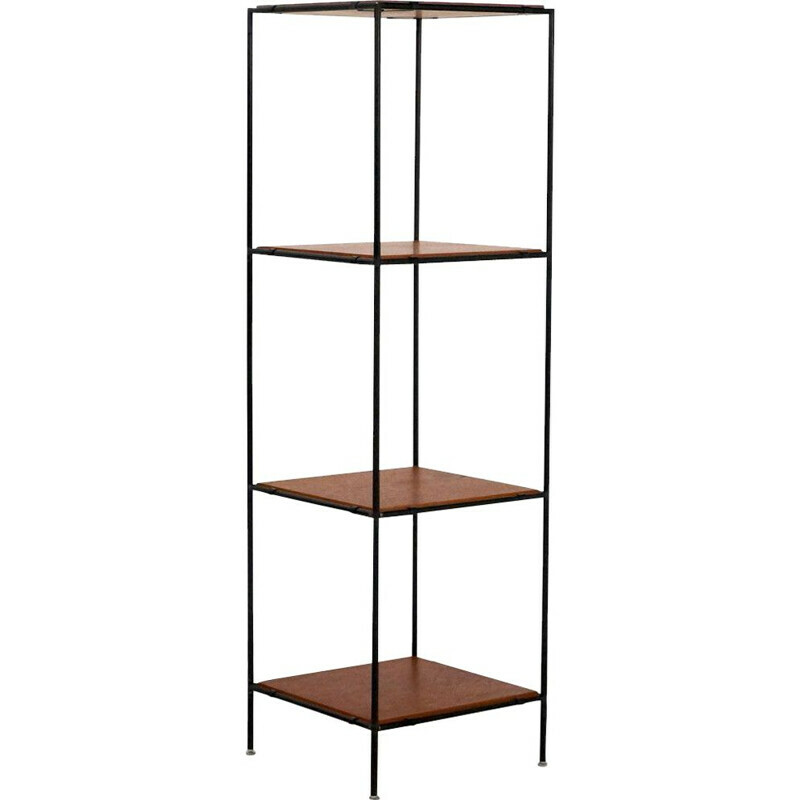 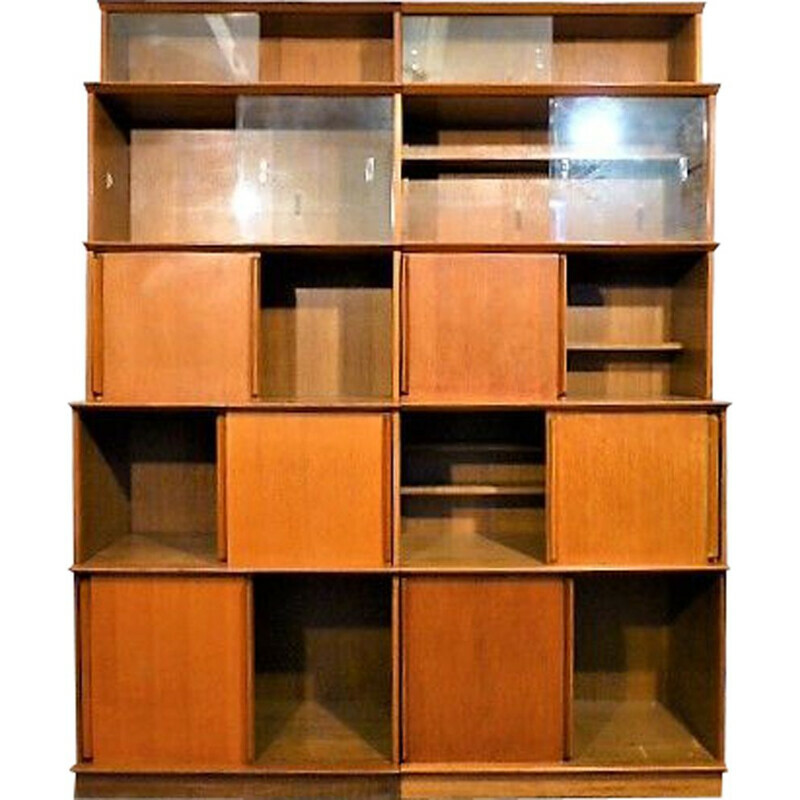 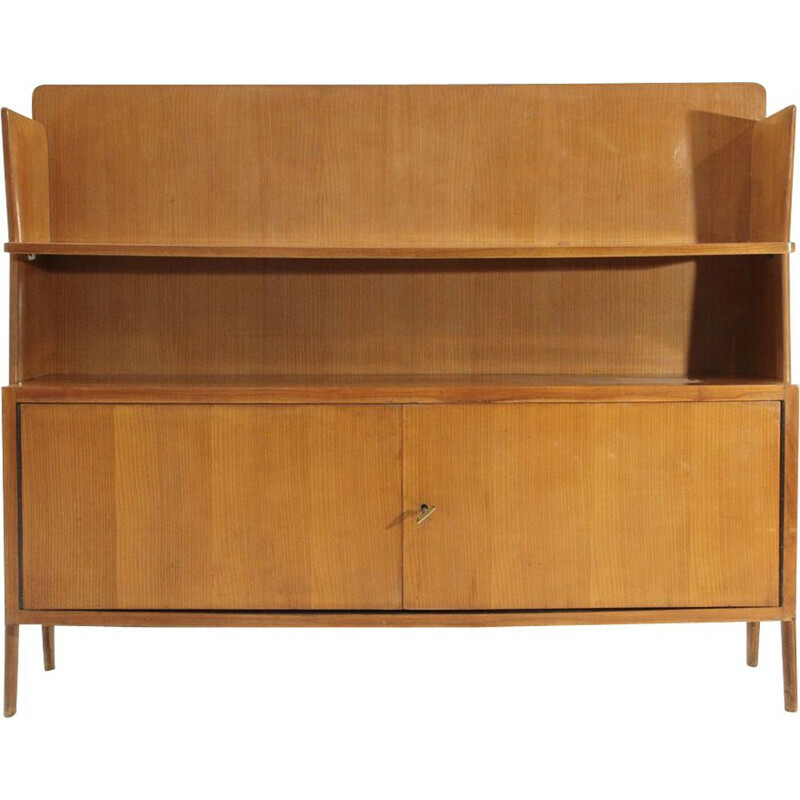 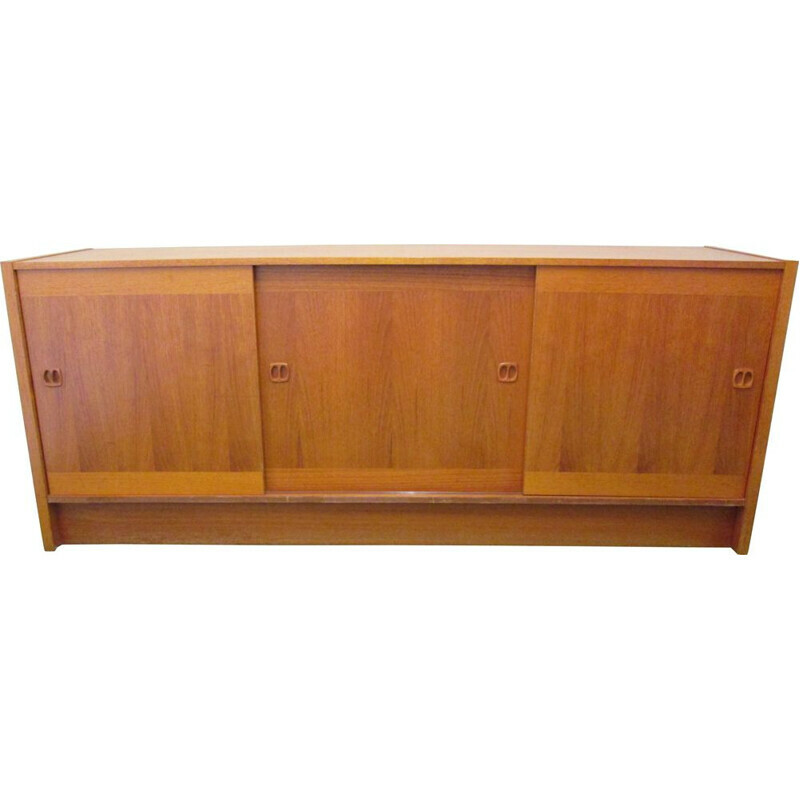 Choose excellence with a 20th century genuine Vintage Shelf, Bookcase, Sideboard, Chest of Drawers. 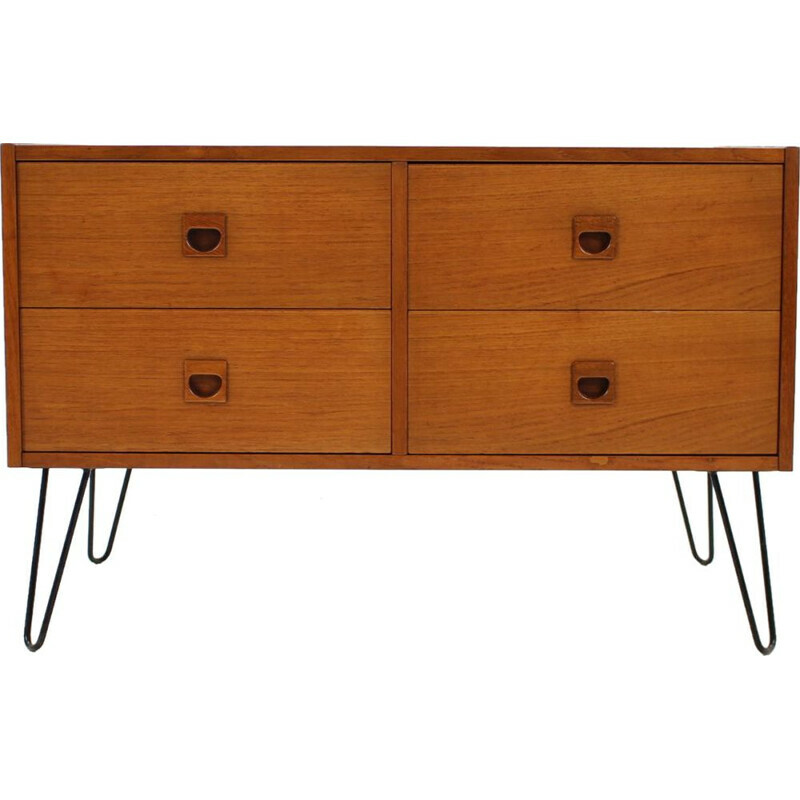 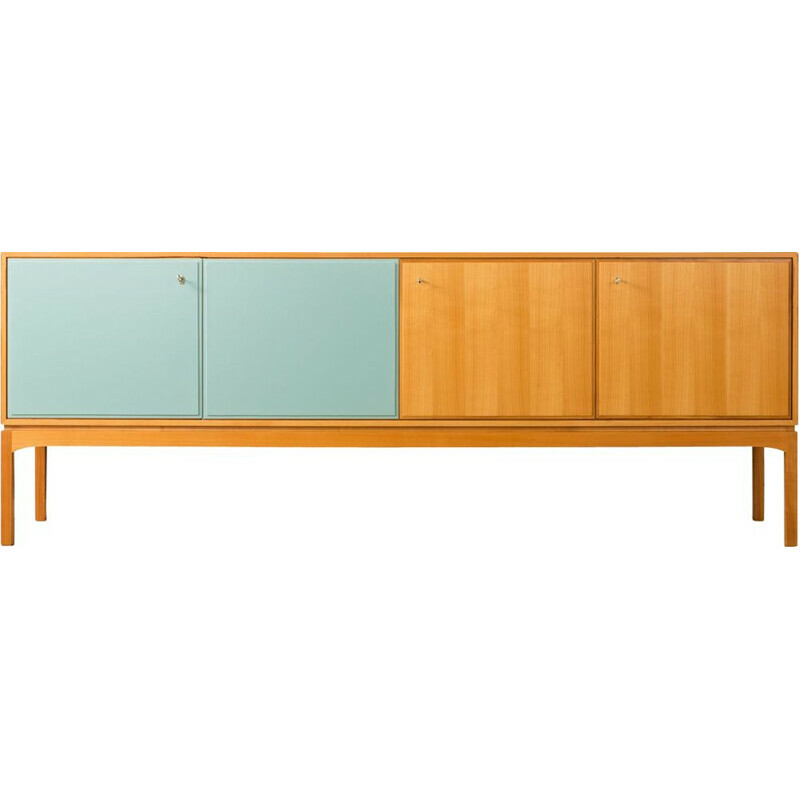 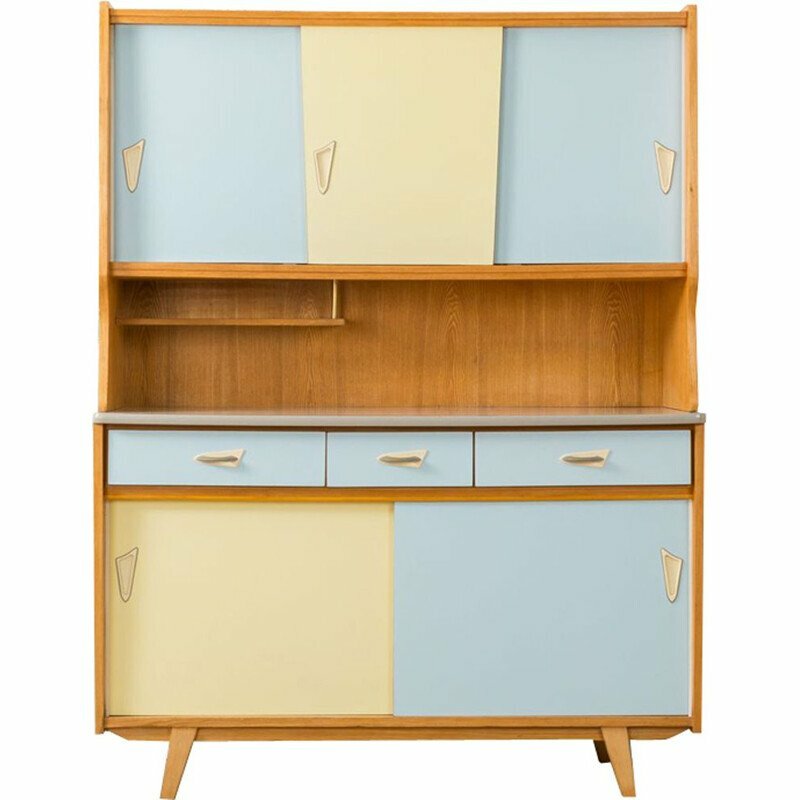 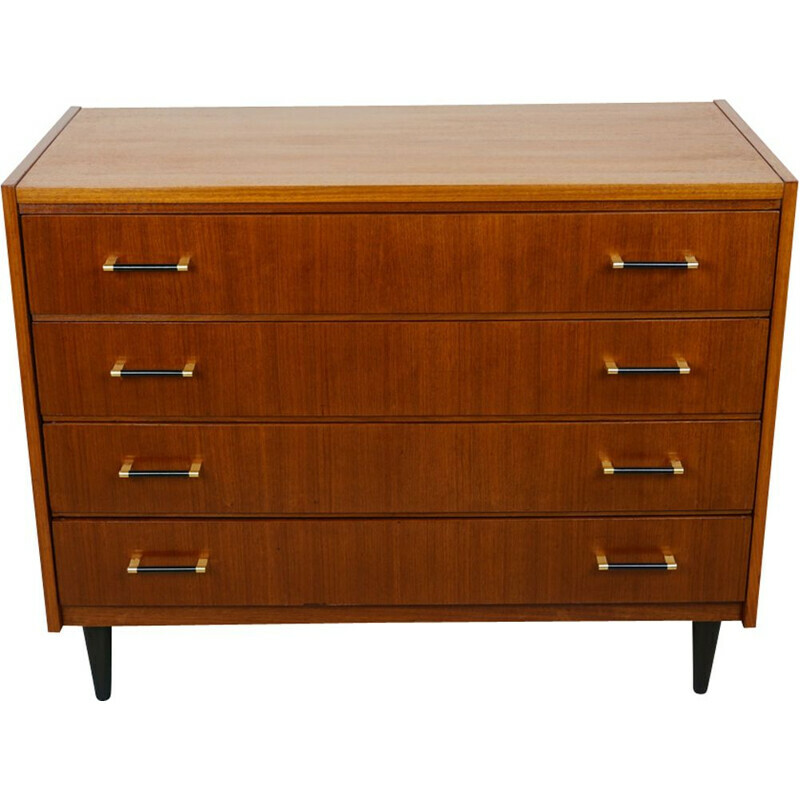 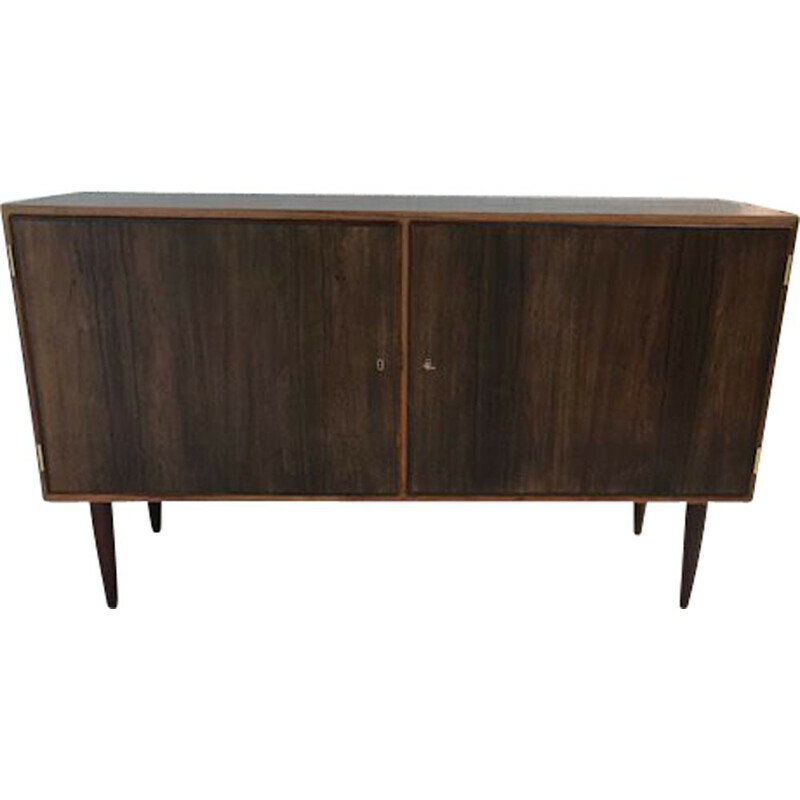 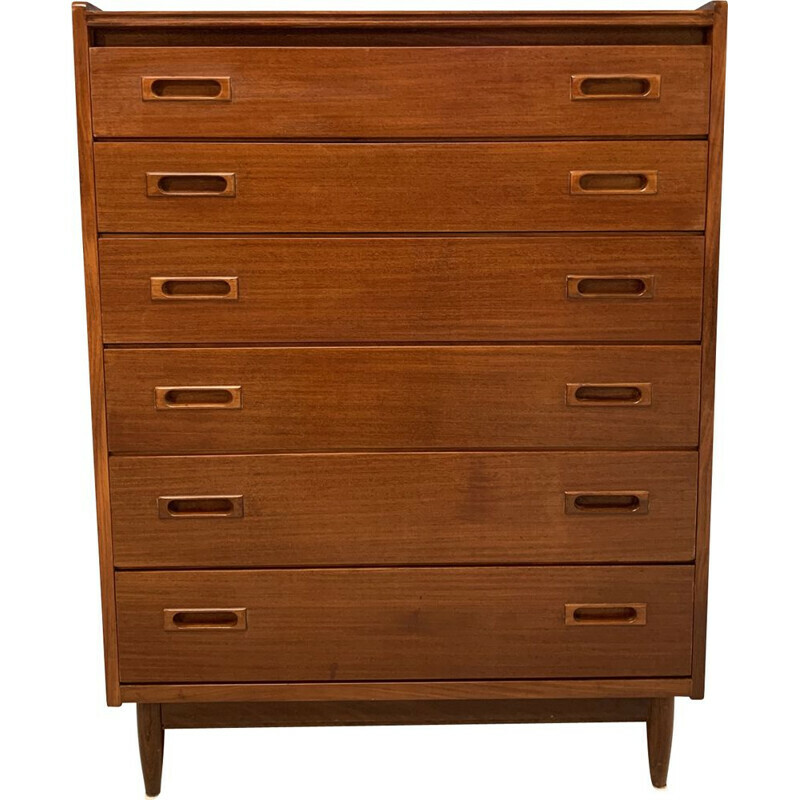 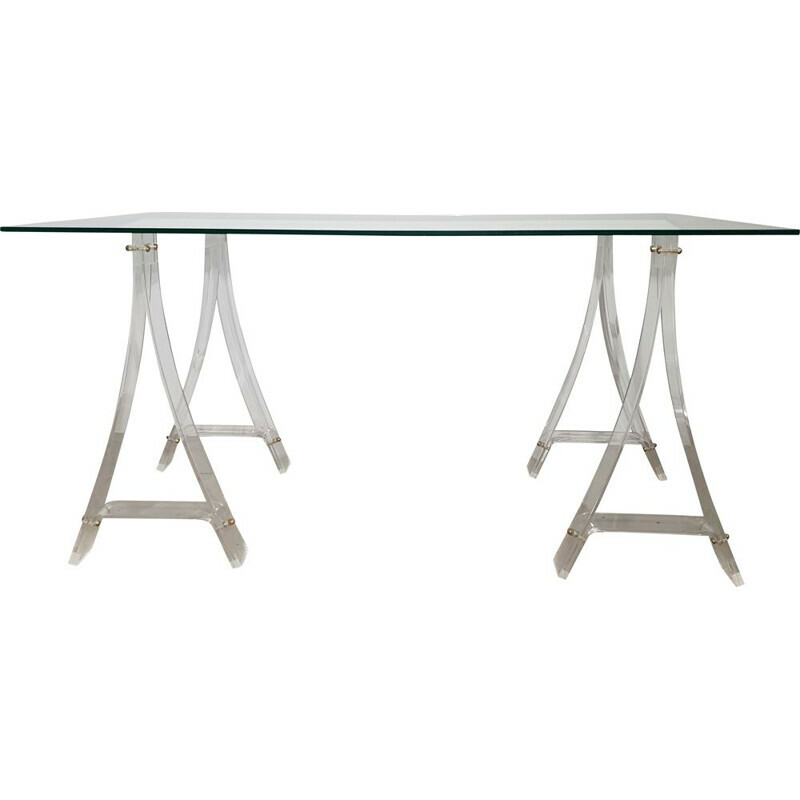 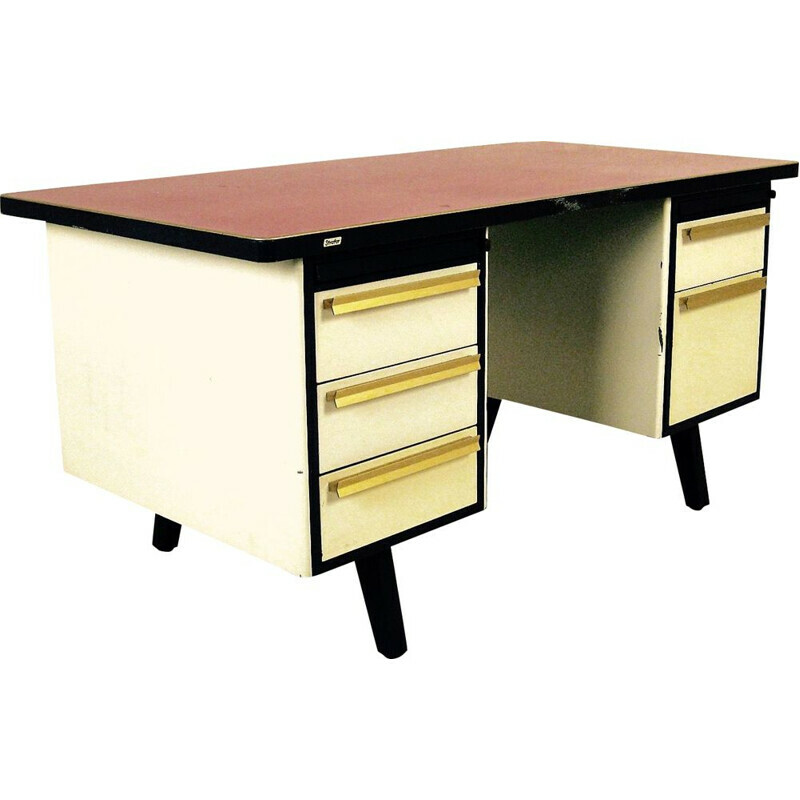 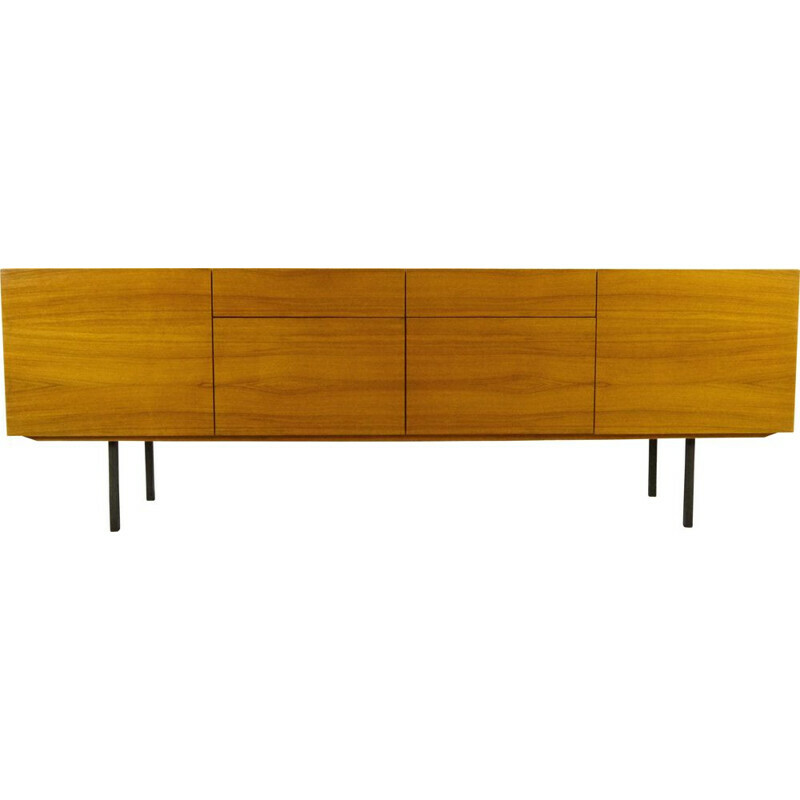 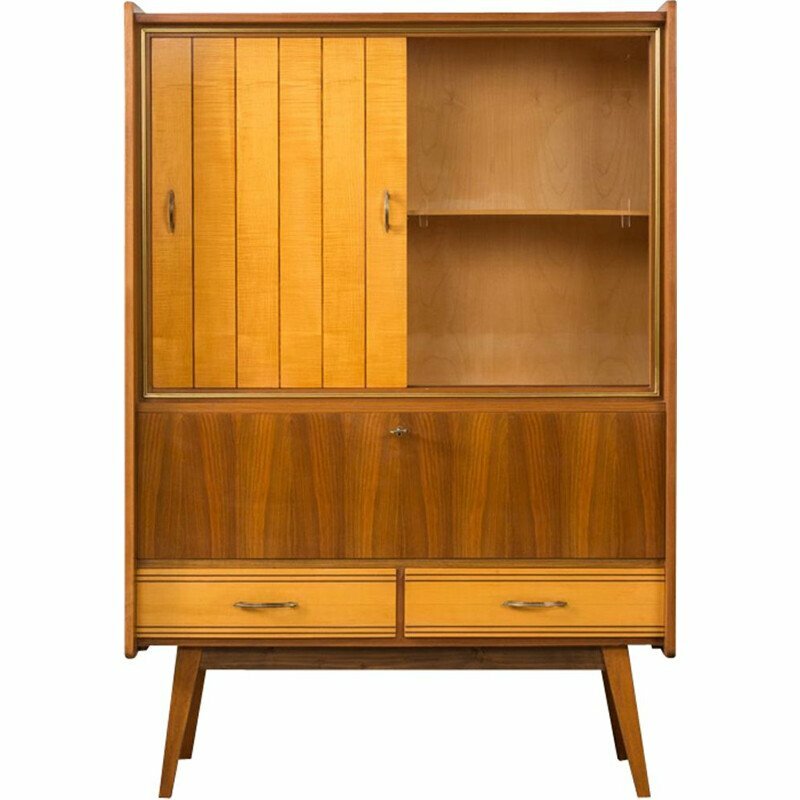 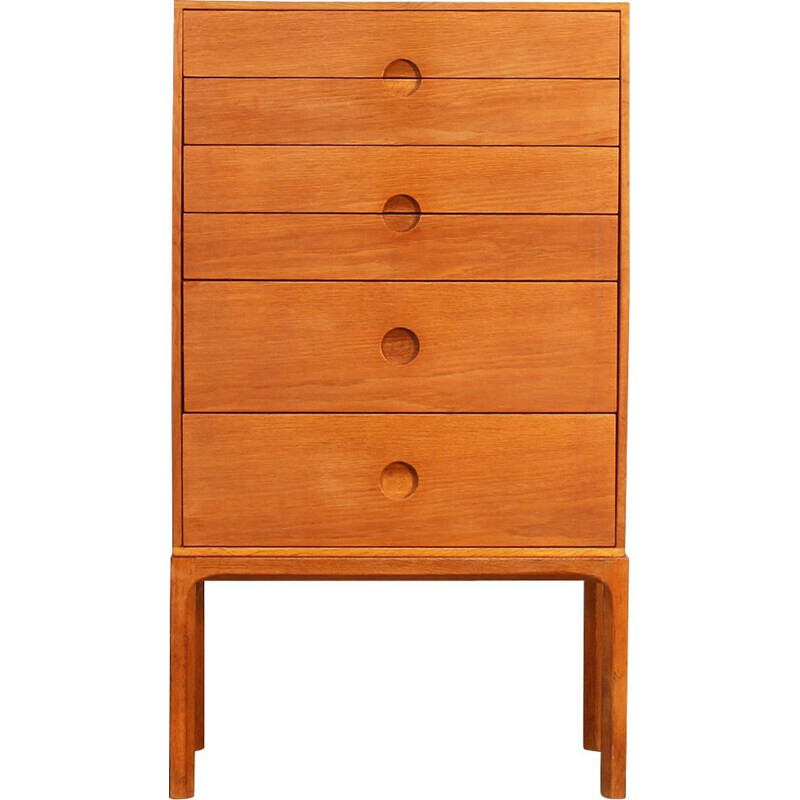 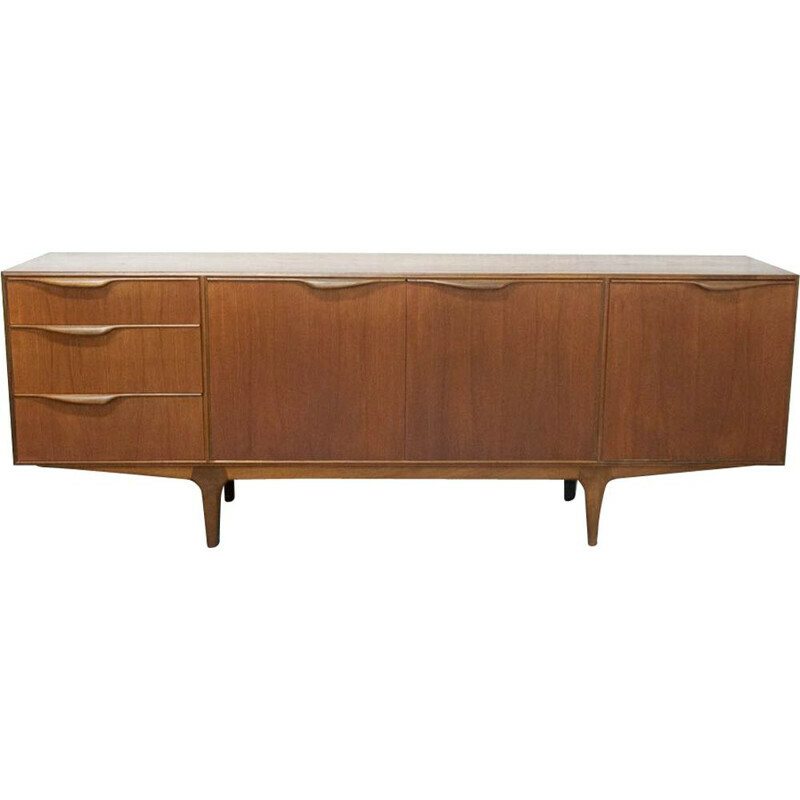 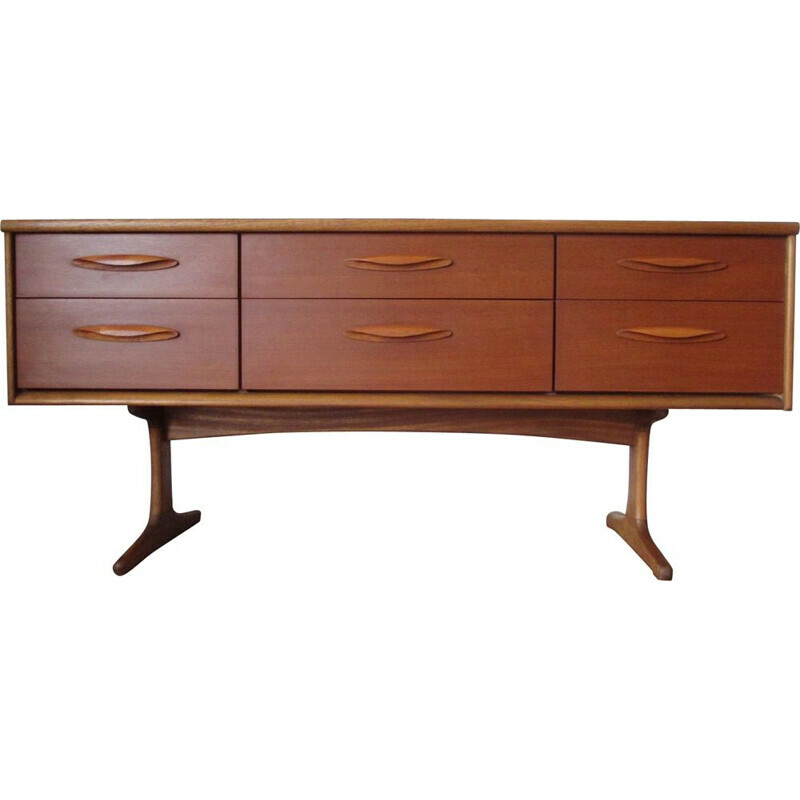 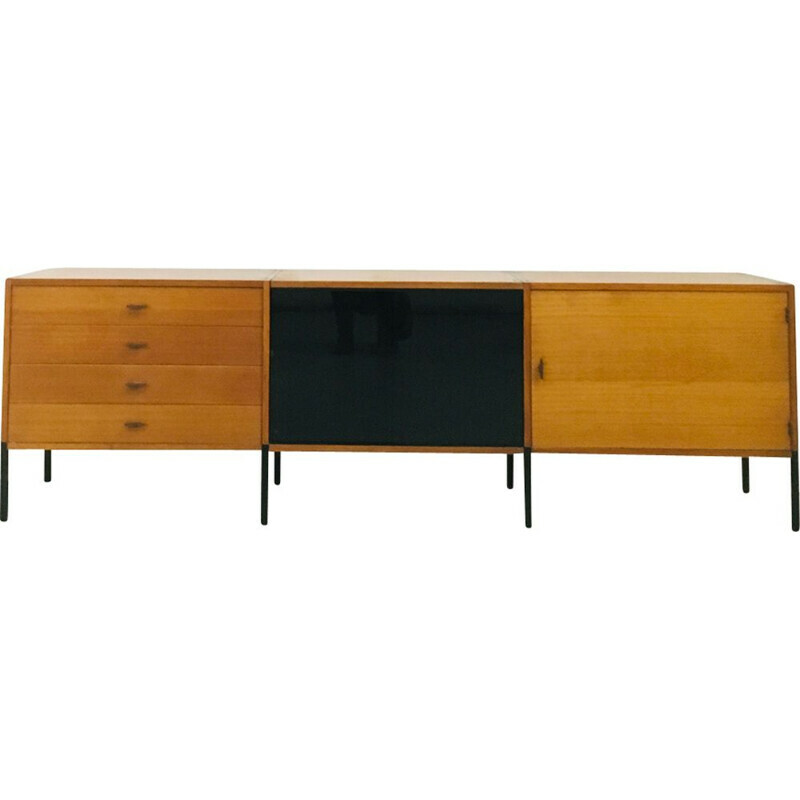 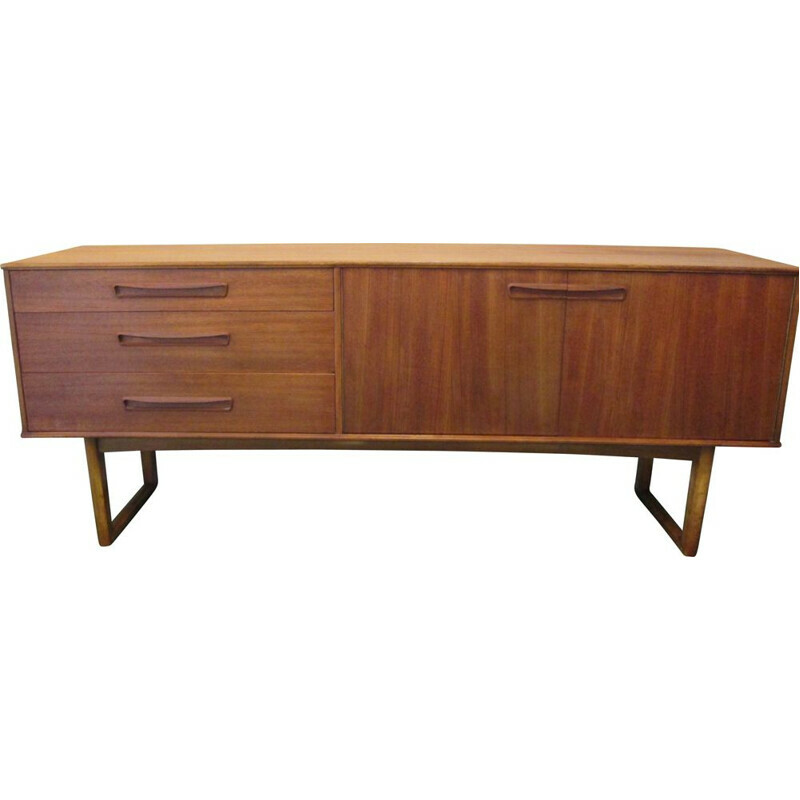 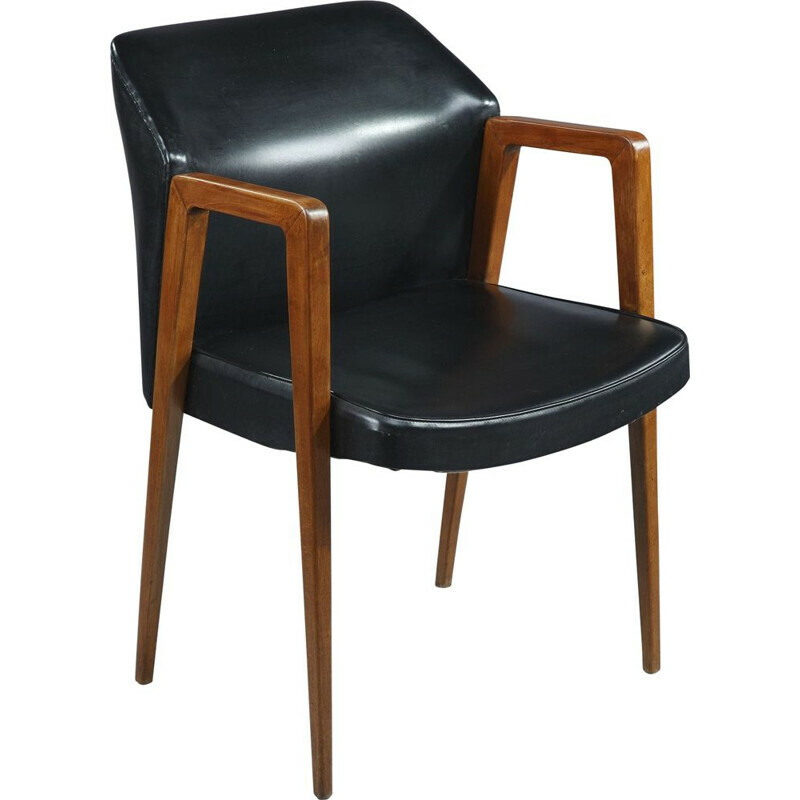 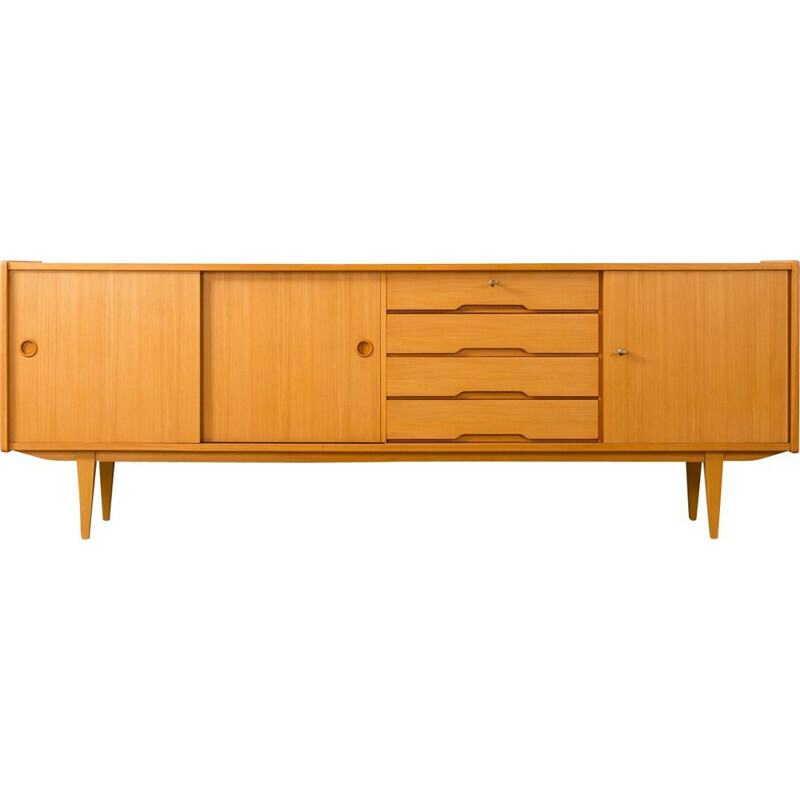 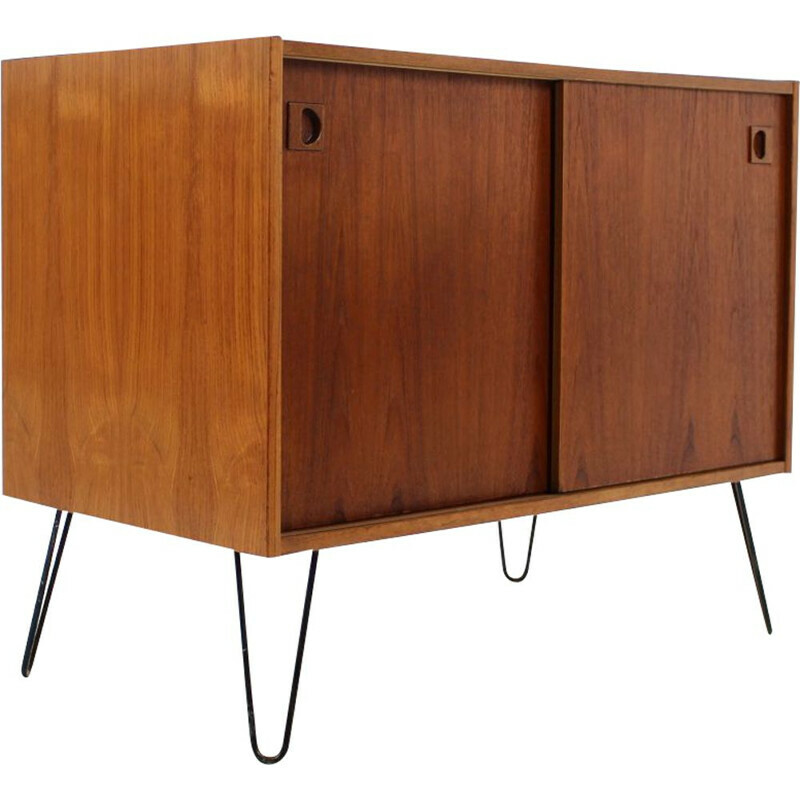 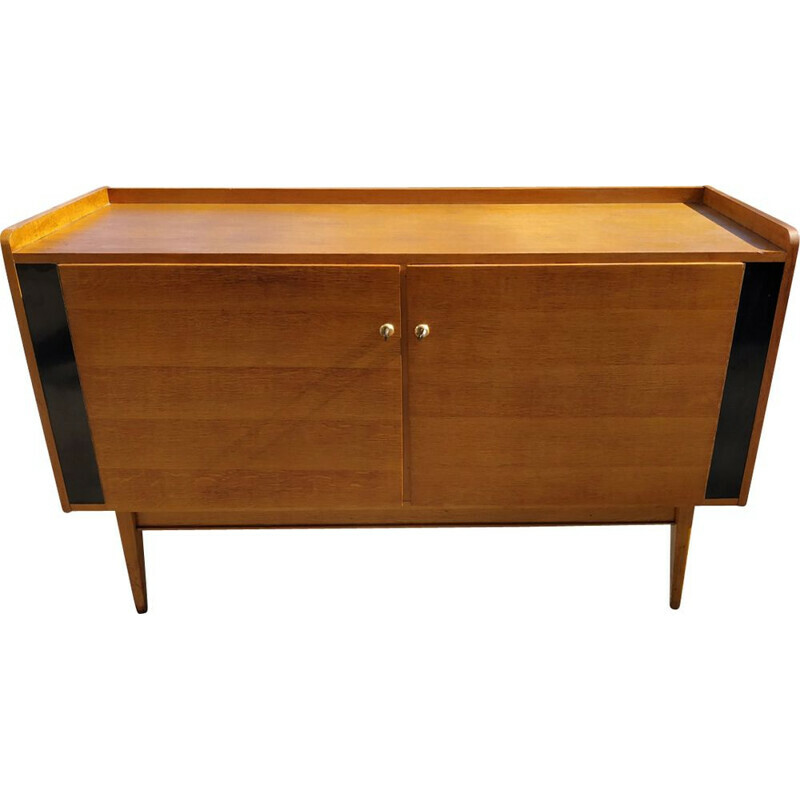 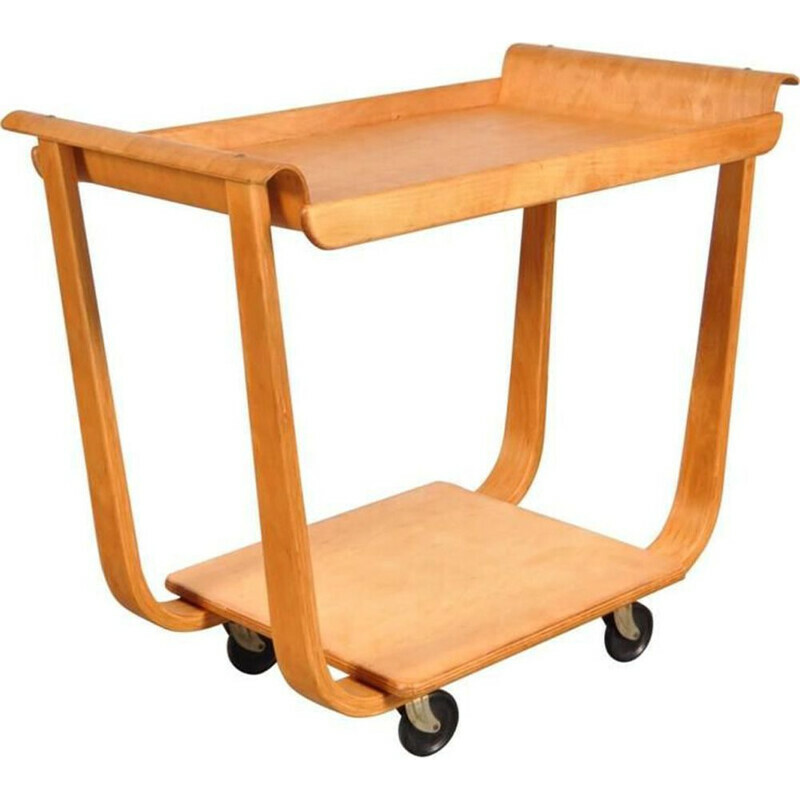 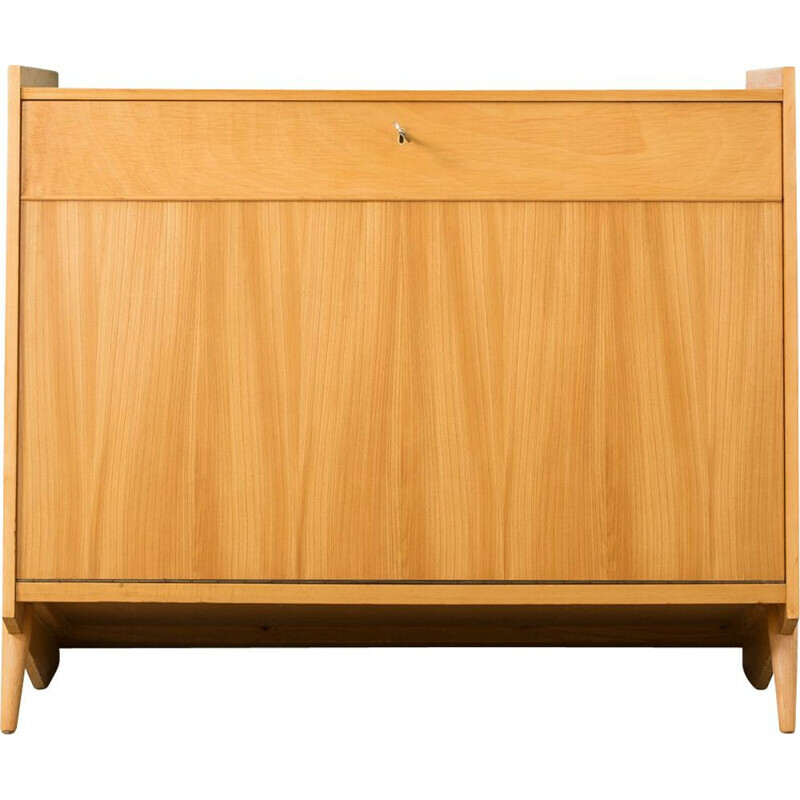 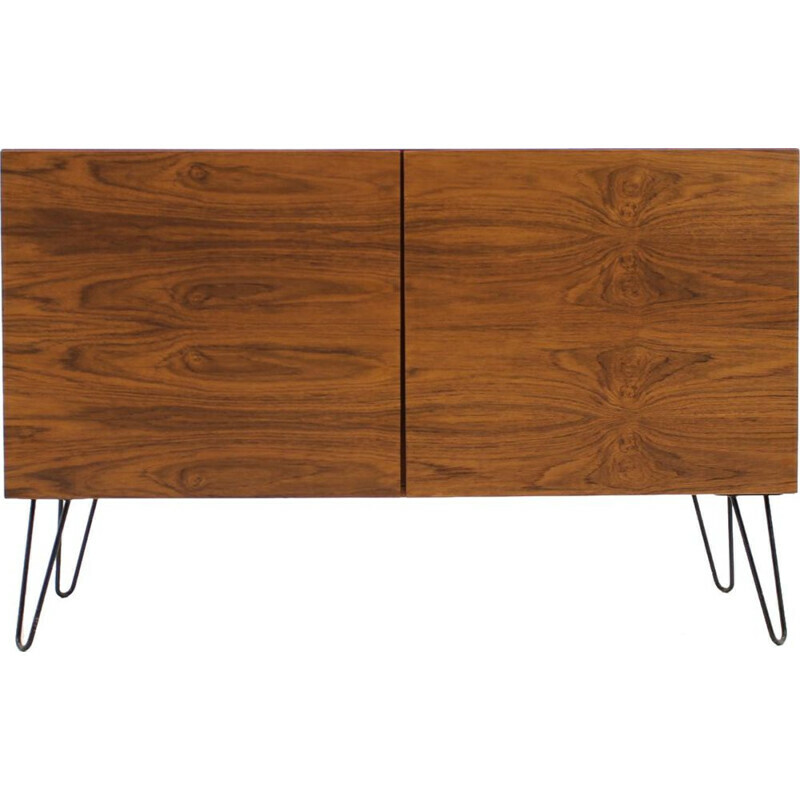 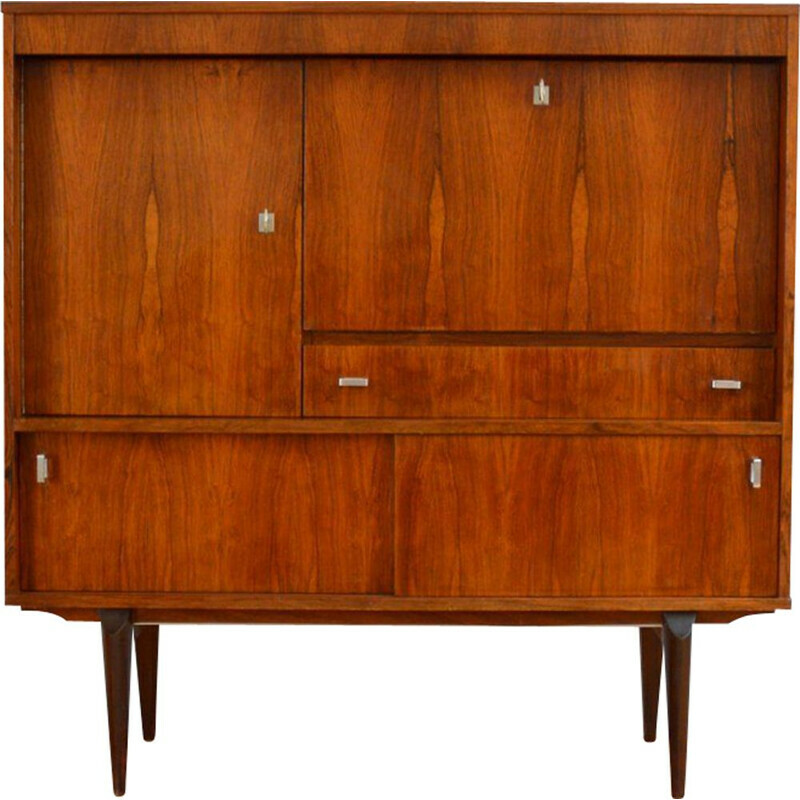 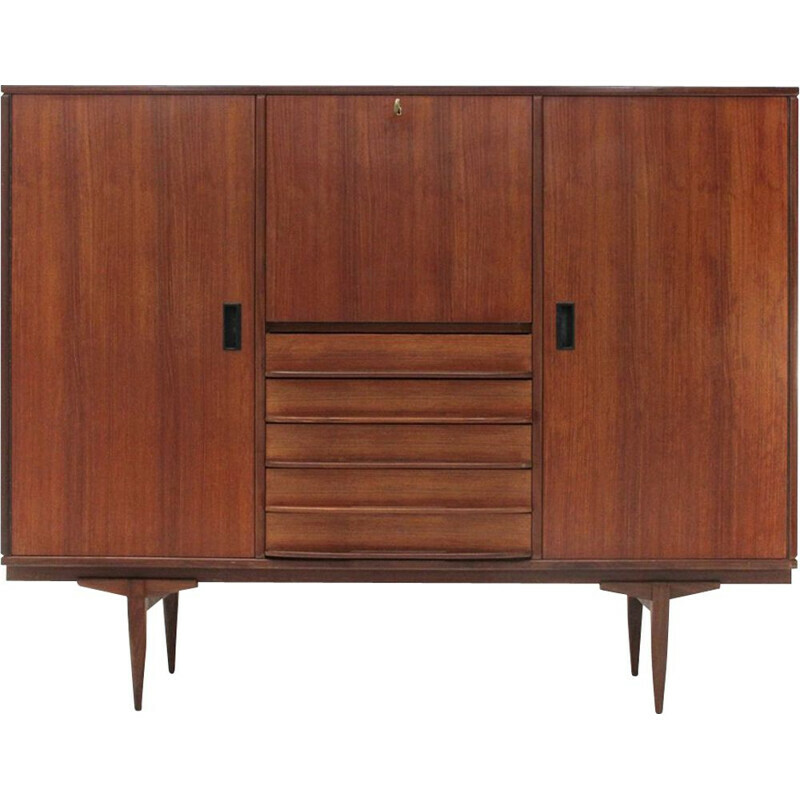 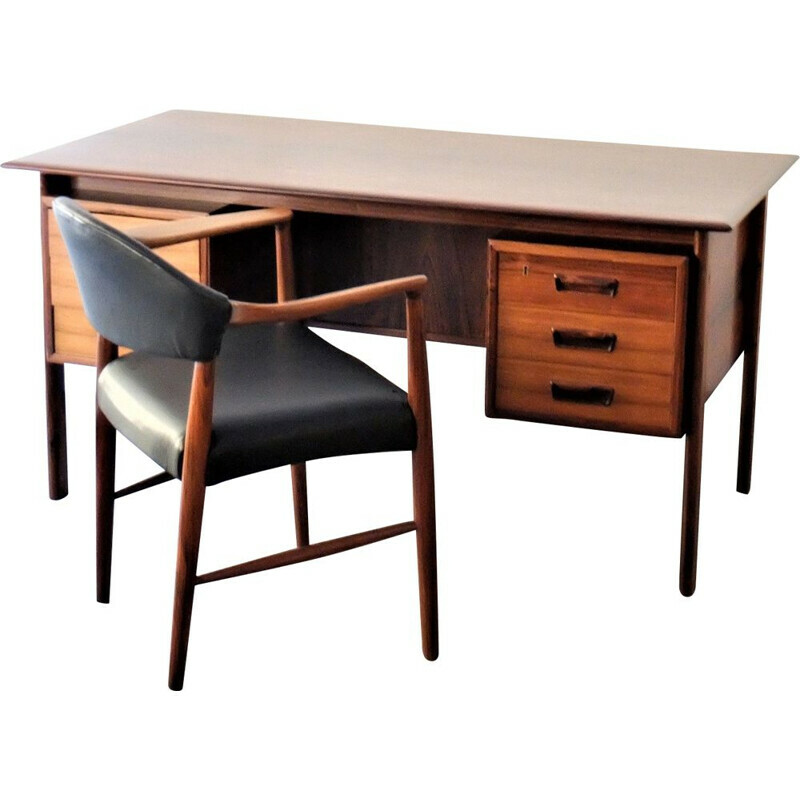 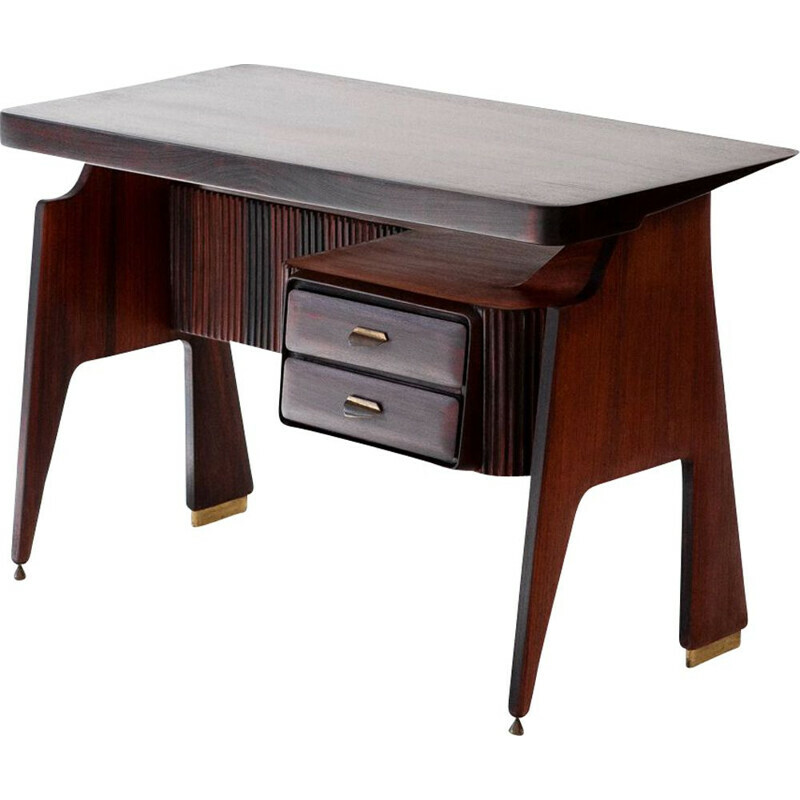 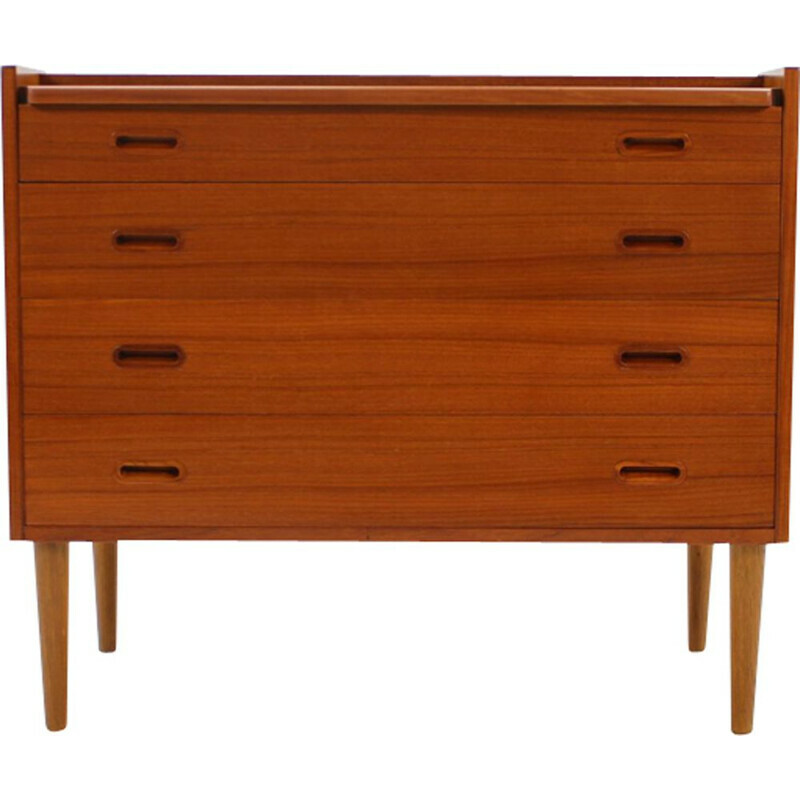 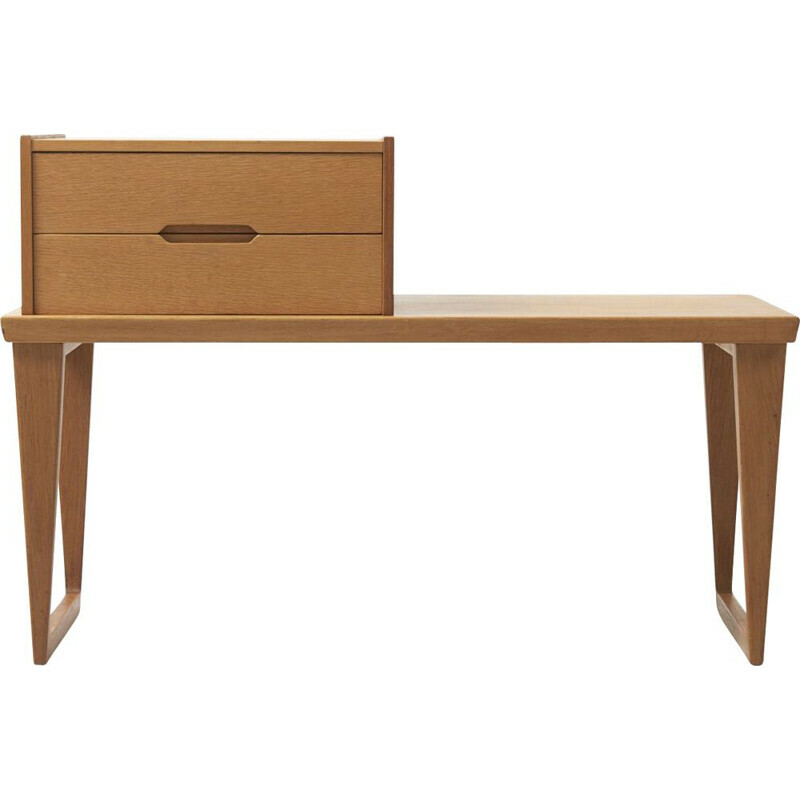 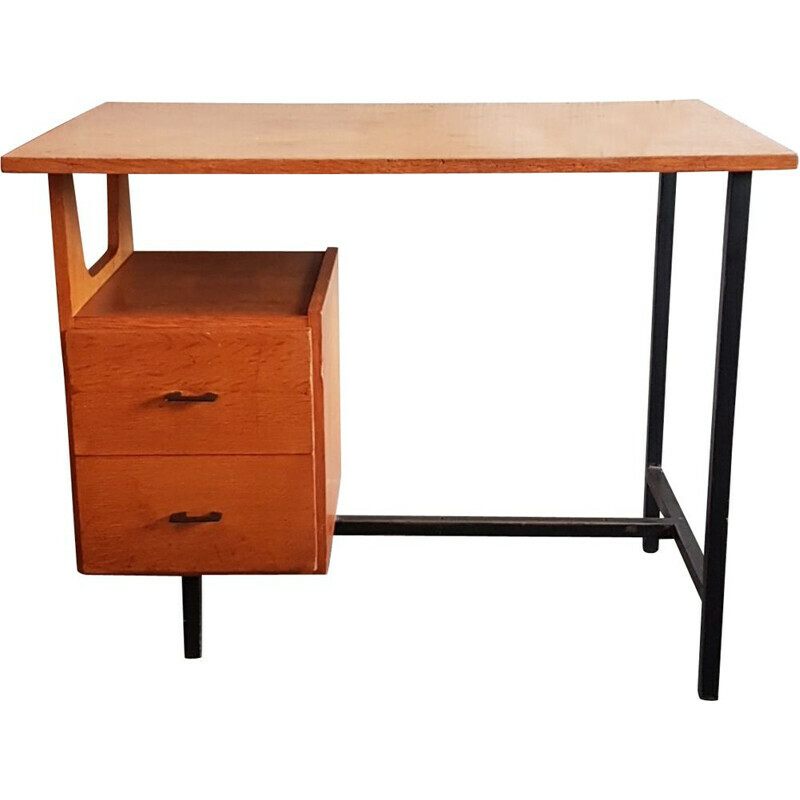 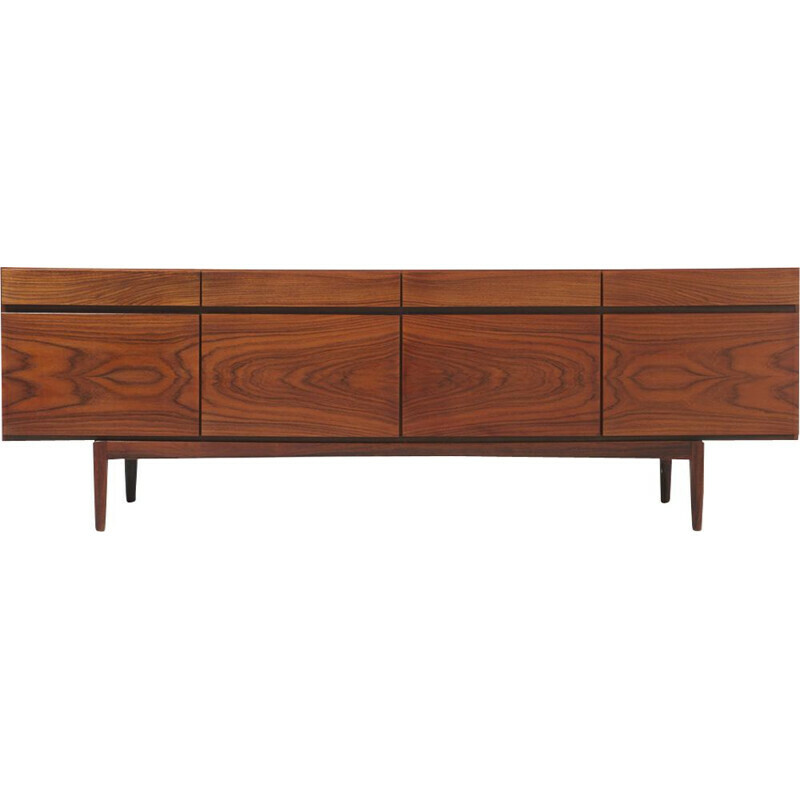 Authentic 50’s 60’s 70’s furniture curated in Europe and Scandinavia mainly. 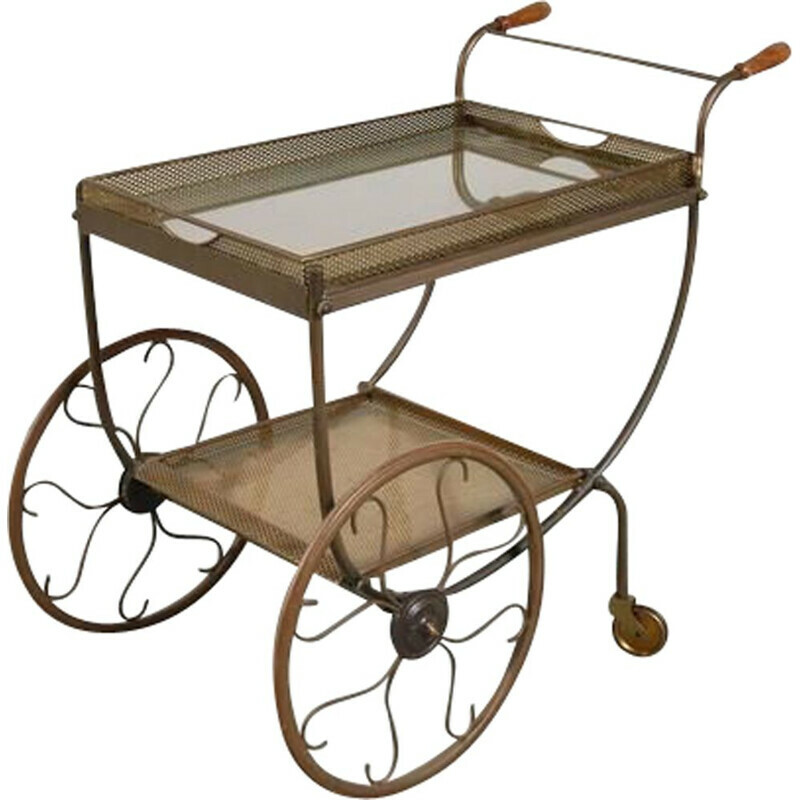 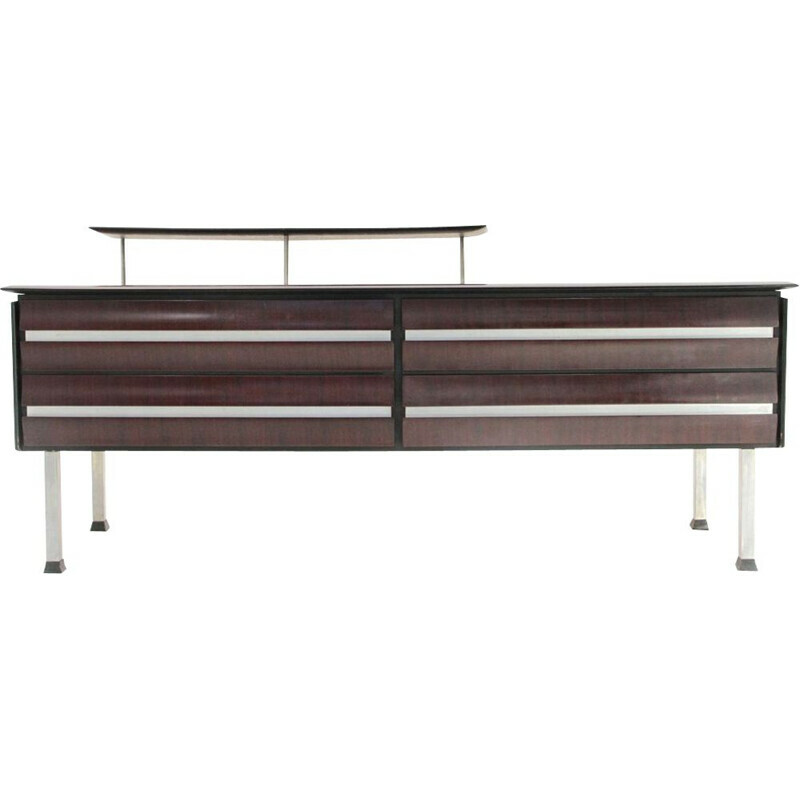 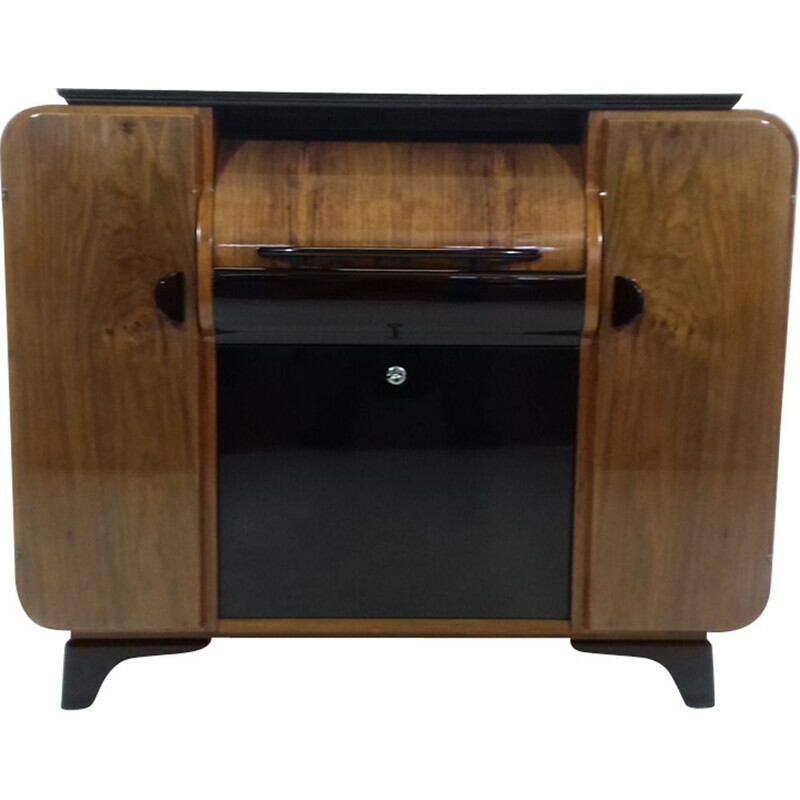 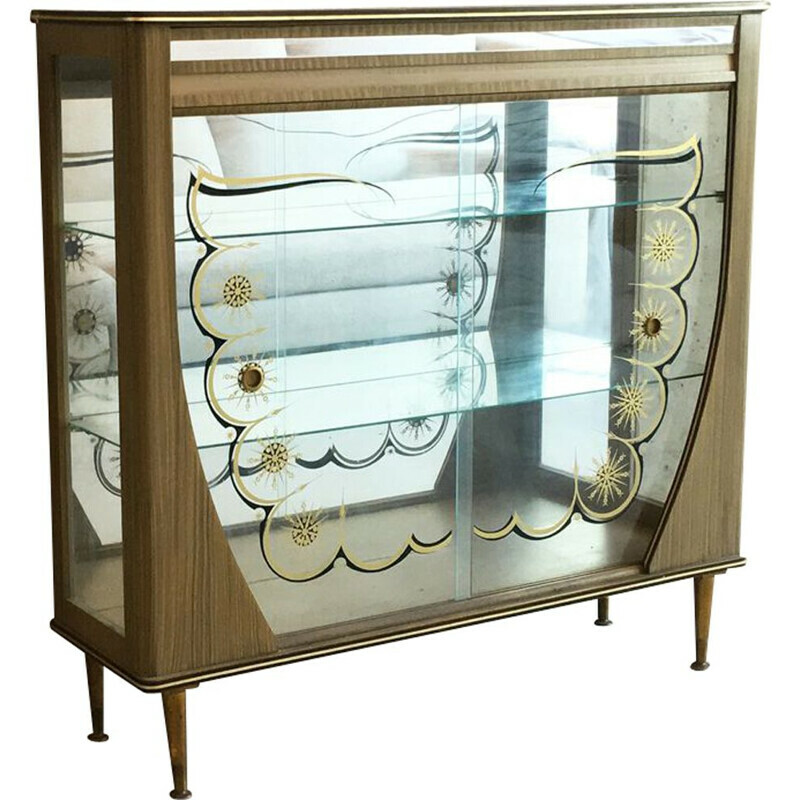 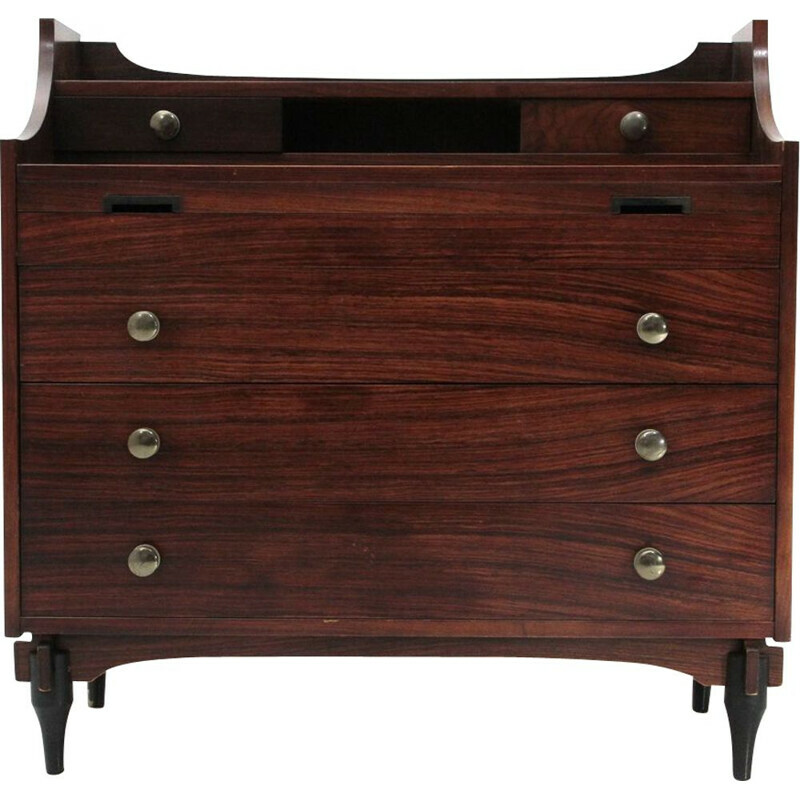 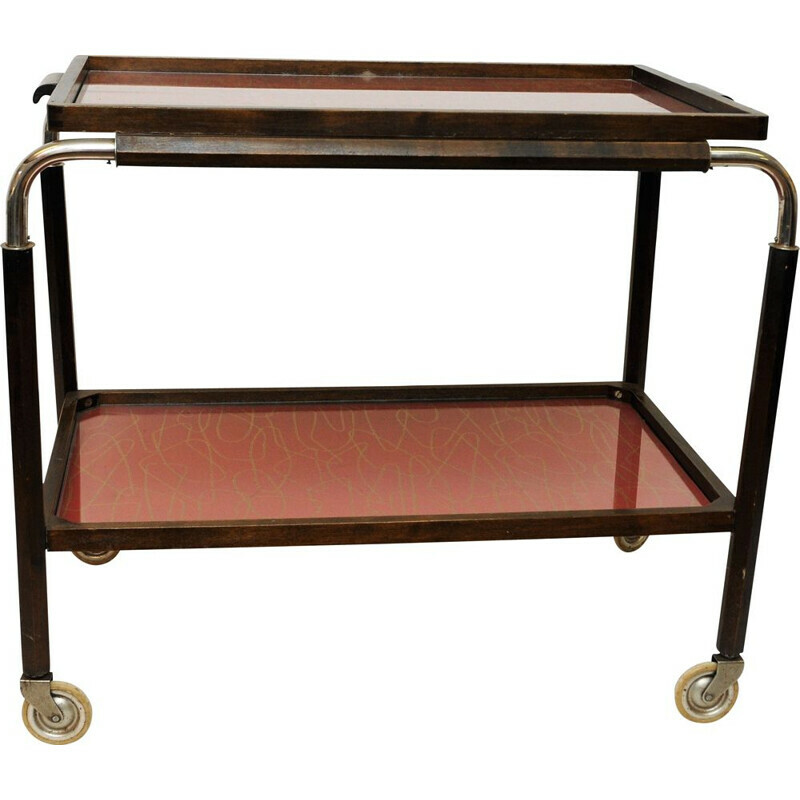 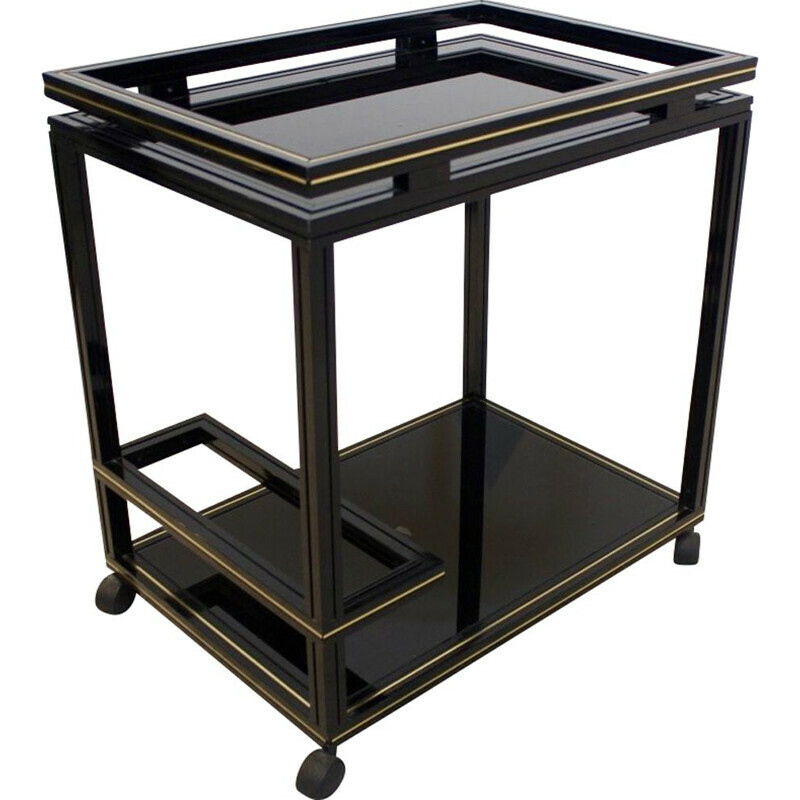 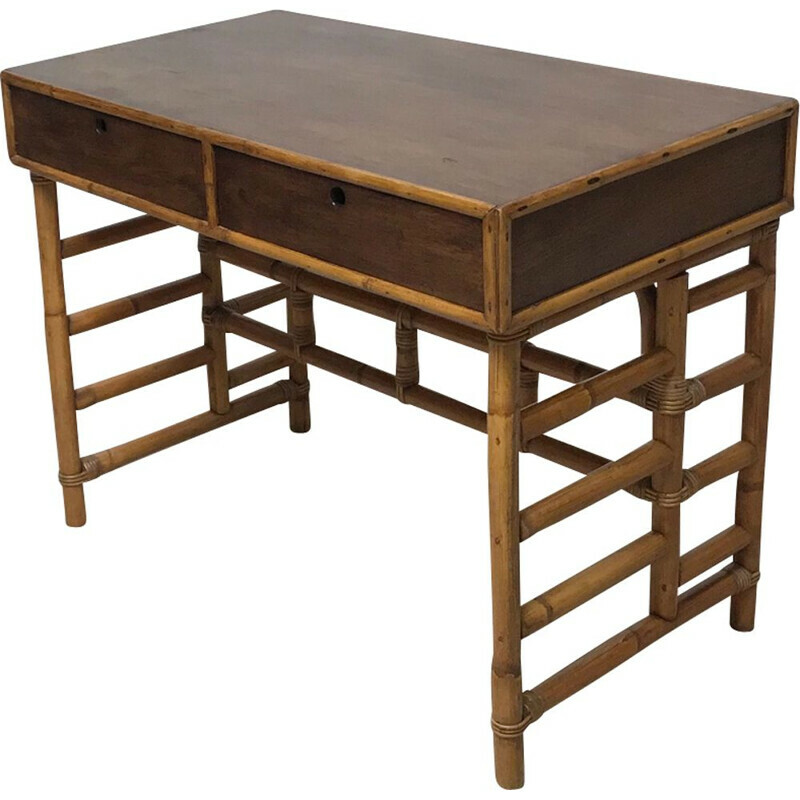 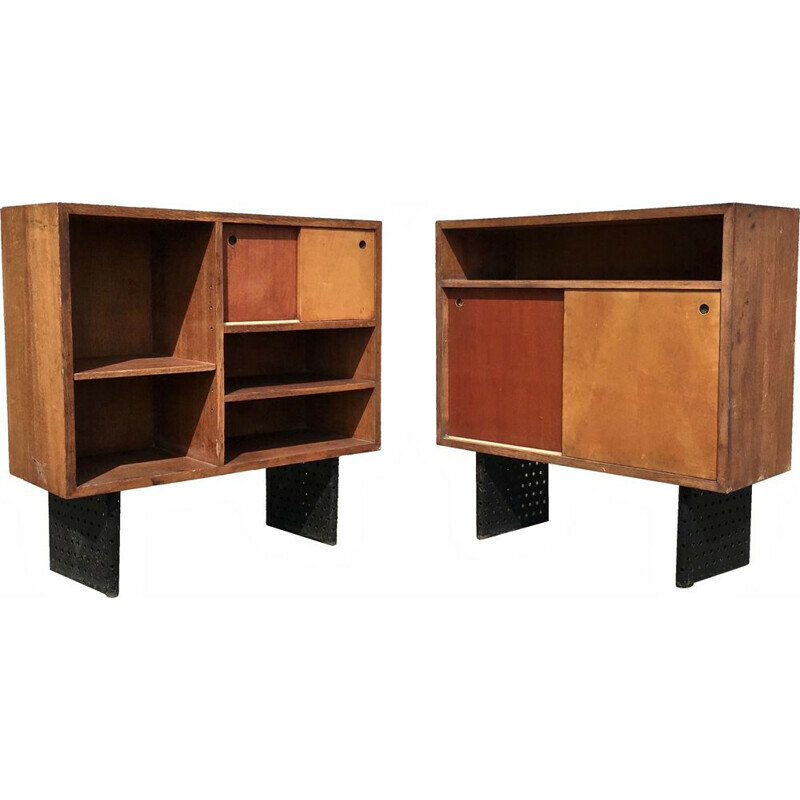 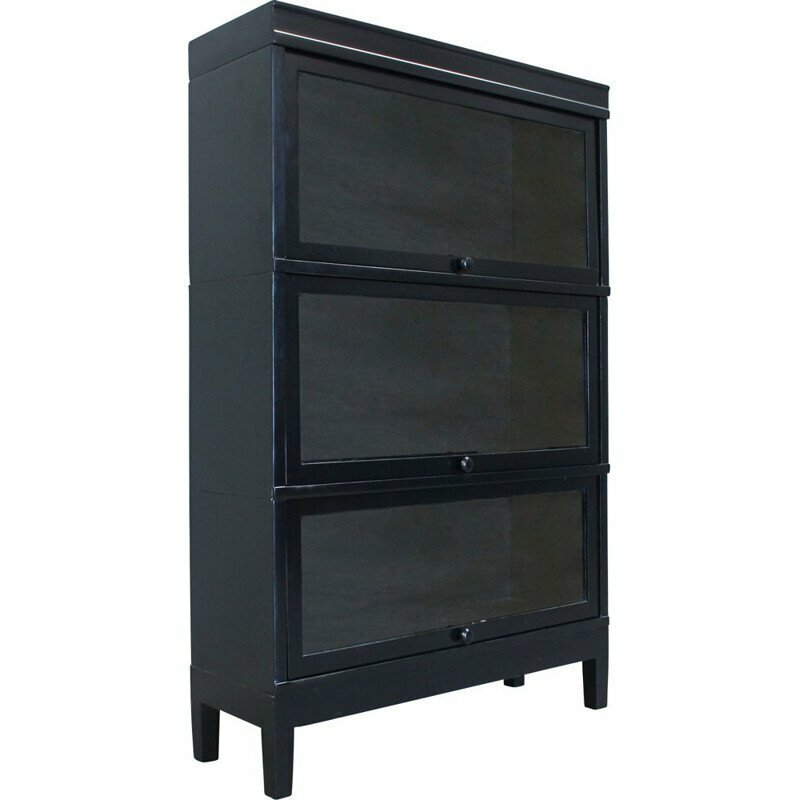 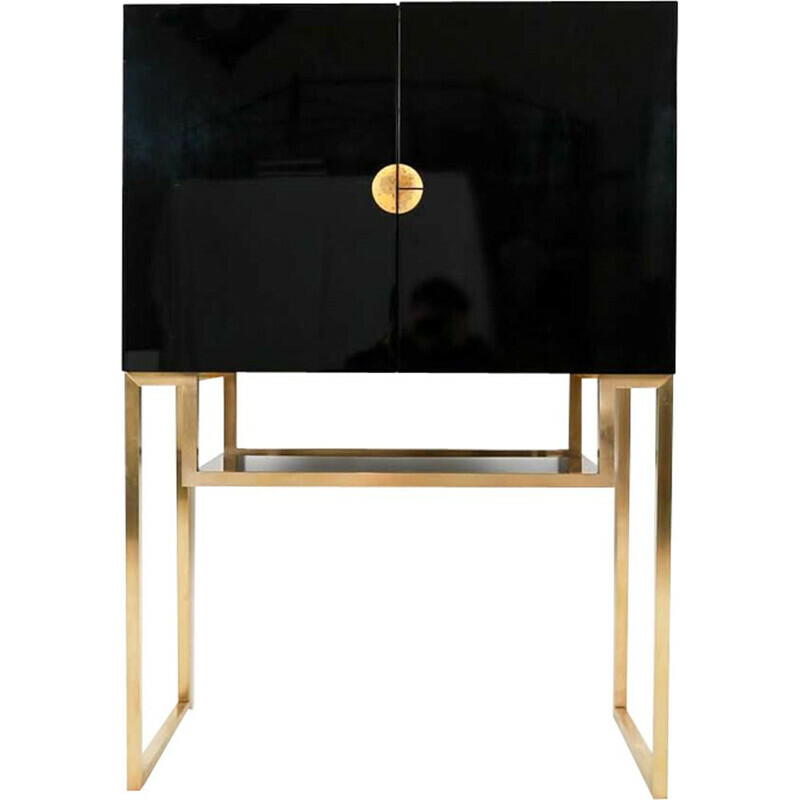 High-end Vintage Design Storage Furniture, for vintage lovers : Vintage Shelves, Bookcases, Sideboards, Chests of Drawers. 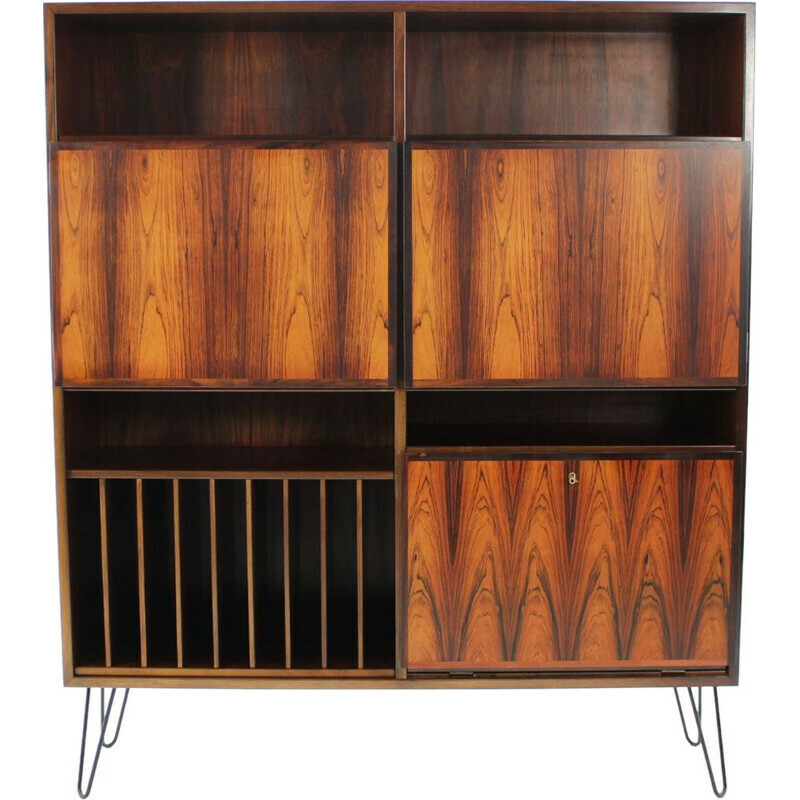 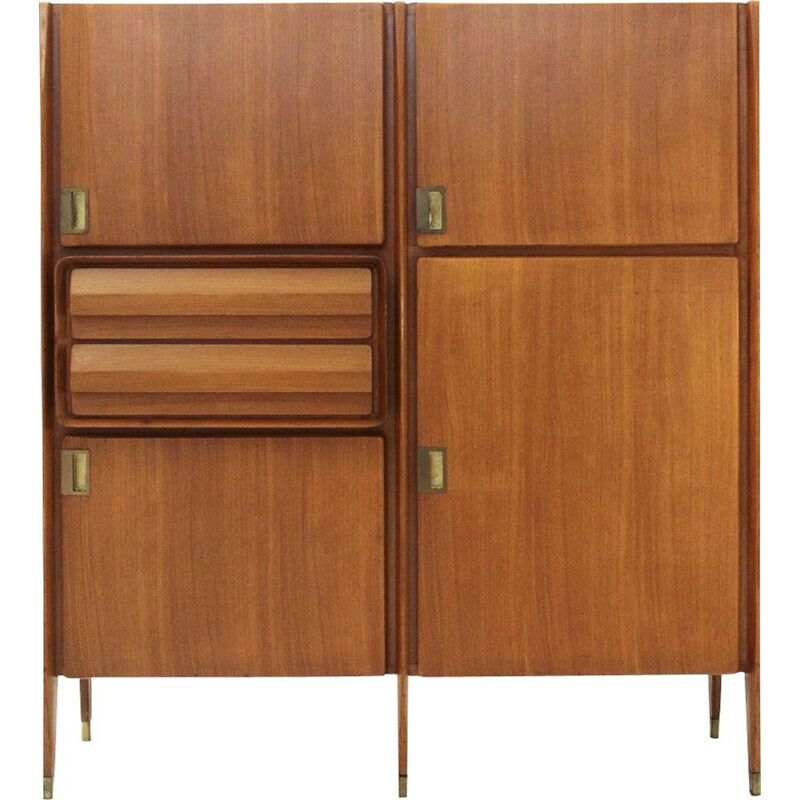 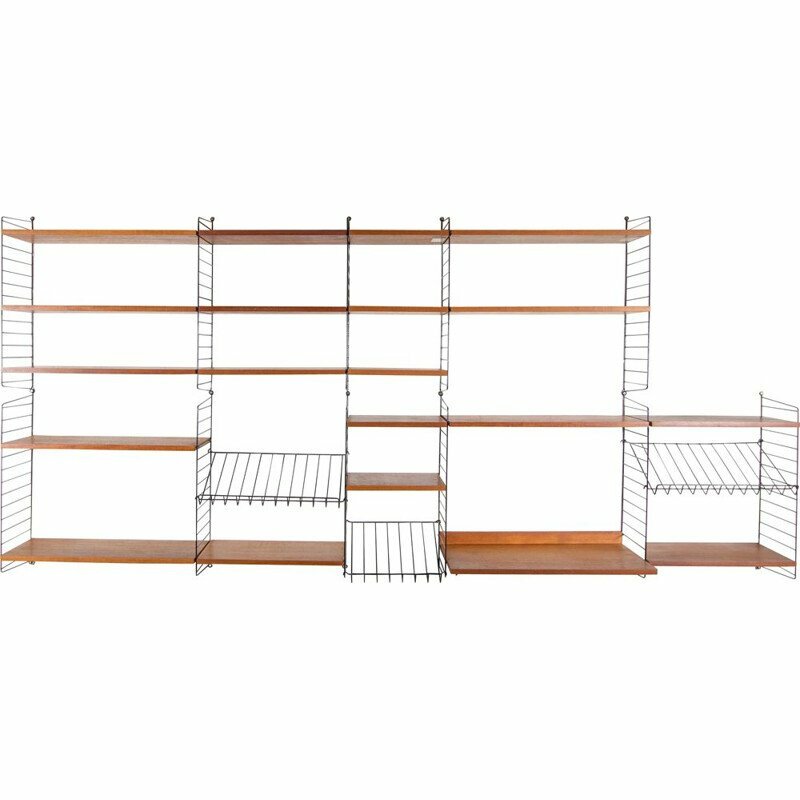 An exclusive collection of Vintage storage furniture designed by par Kai Kristiansen, Poul Cadovius, Willem Lutjens, Charles Eames, Charlotte Perriand, Pierre Guariche, Hans Wegner…for all tastes !